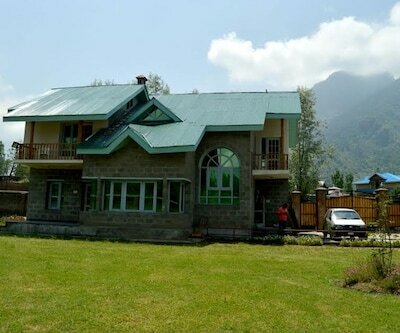 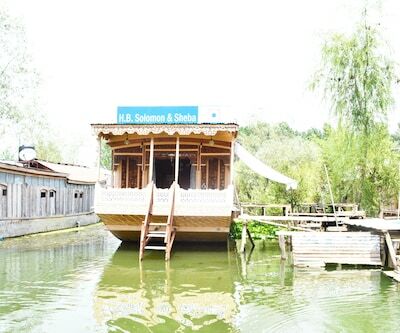 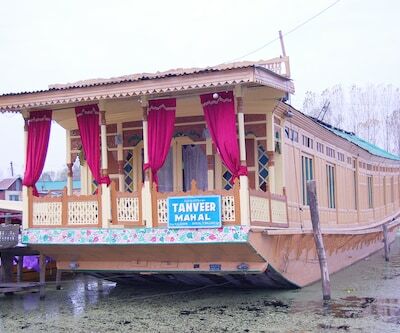 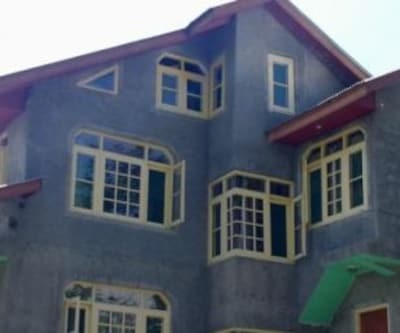 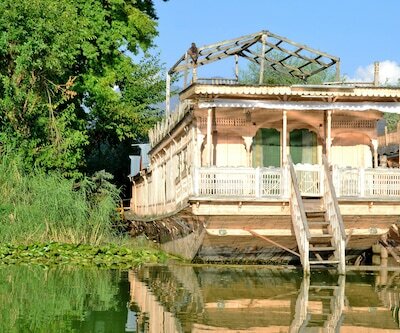 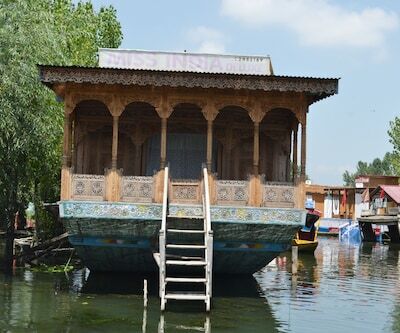 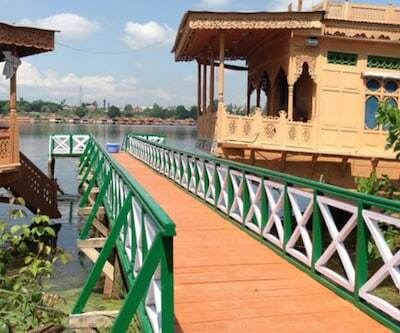 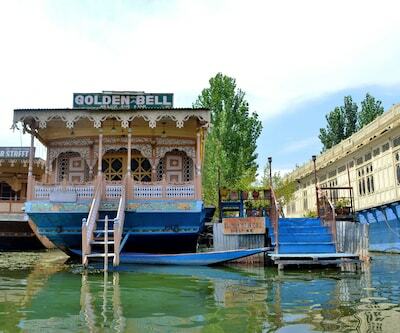 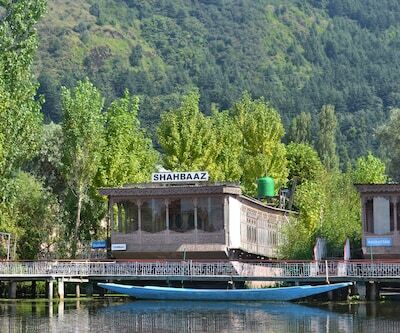 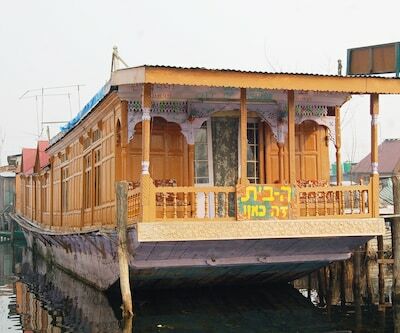 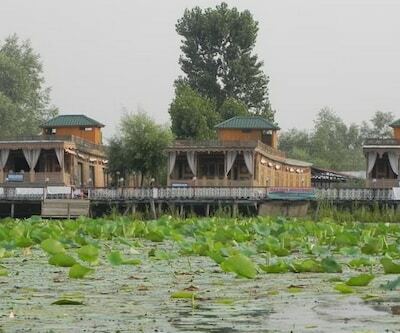 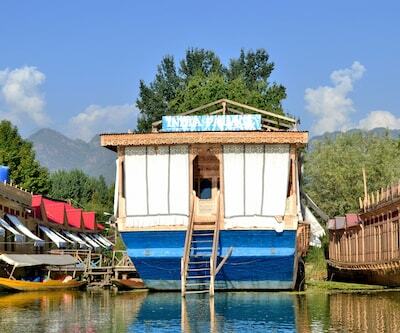 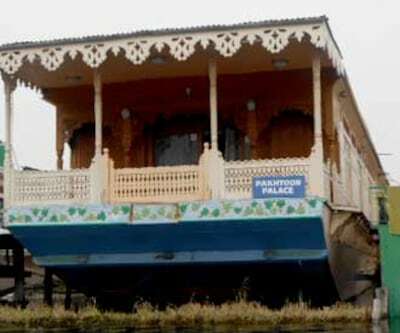 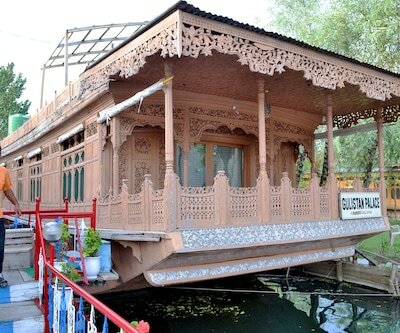 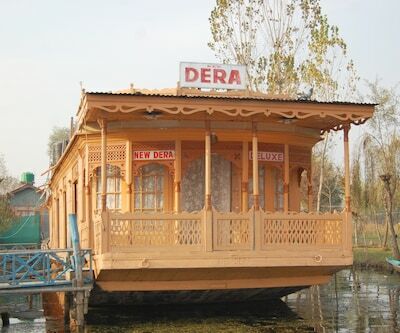 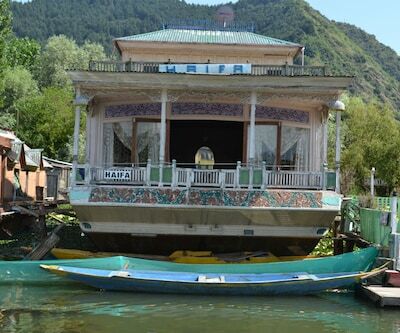 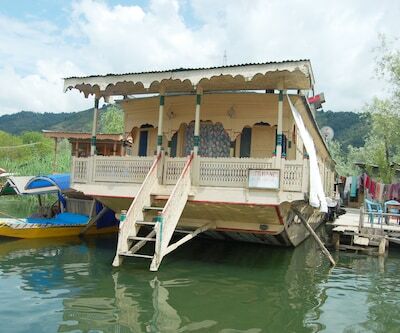 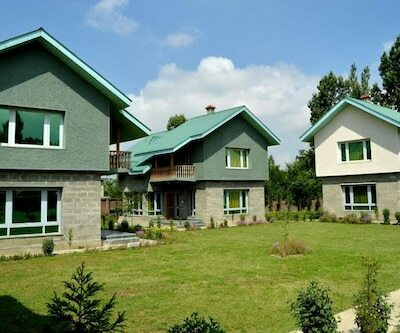 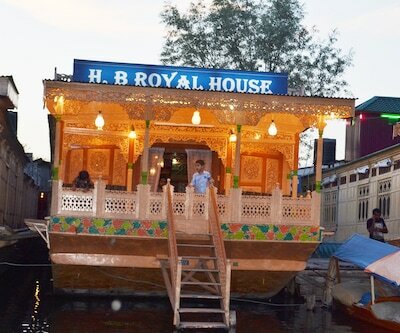 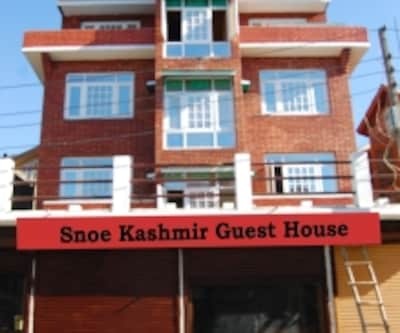 Located near Zero Bridge, Hotel Shireen is a great option for people who want to enjoy a comfortable vacation in Srinagar. 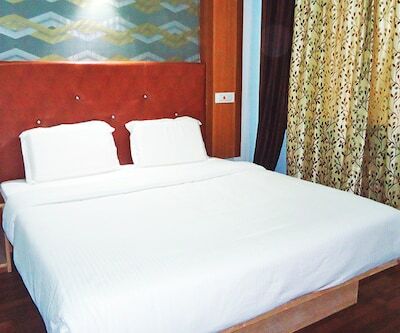 The range of amenities ensures complete convenience while the spacious rooms ensure a comfortable stay. 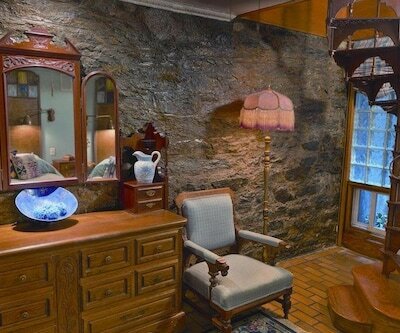 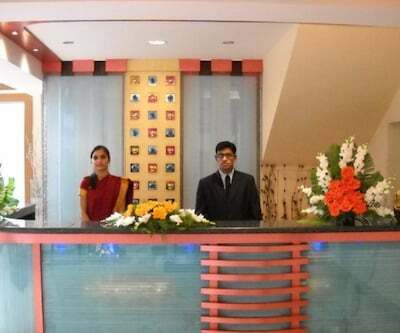 Guest will find the front desk operational round the clock. 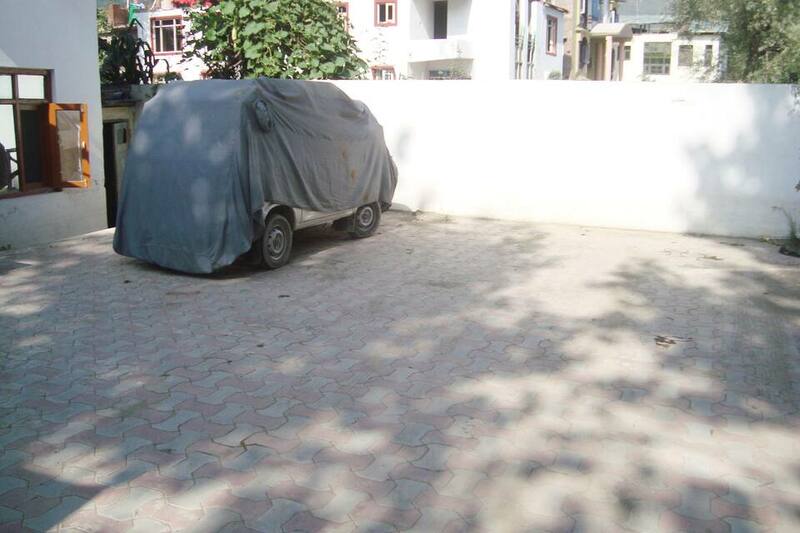 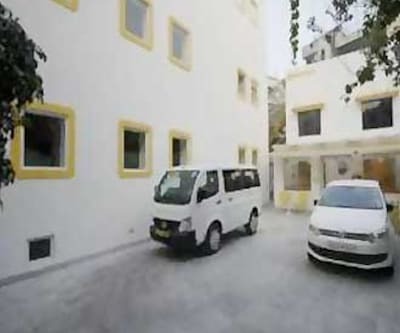 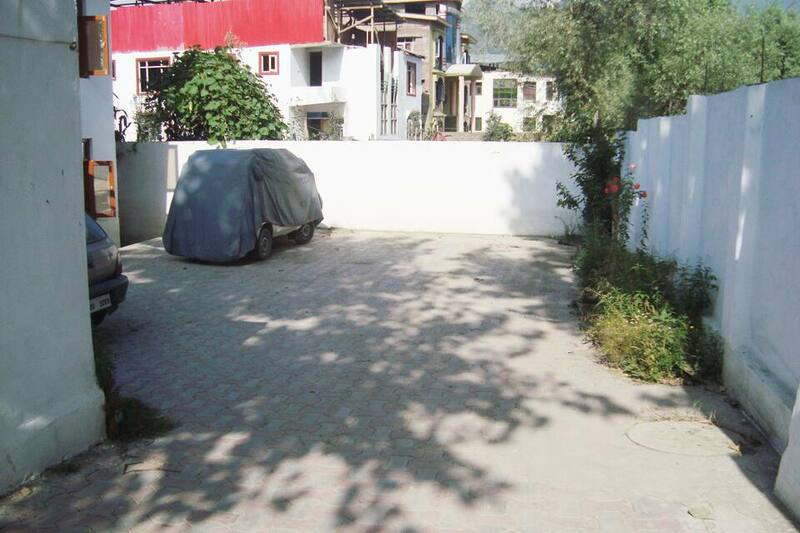 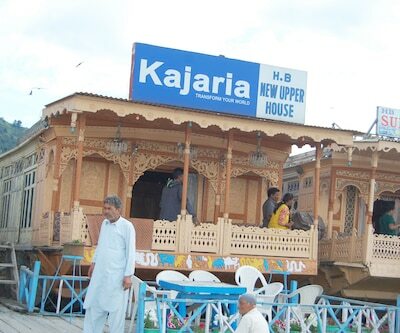 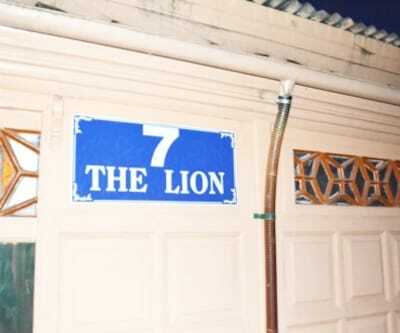 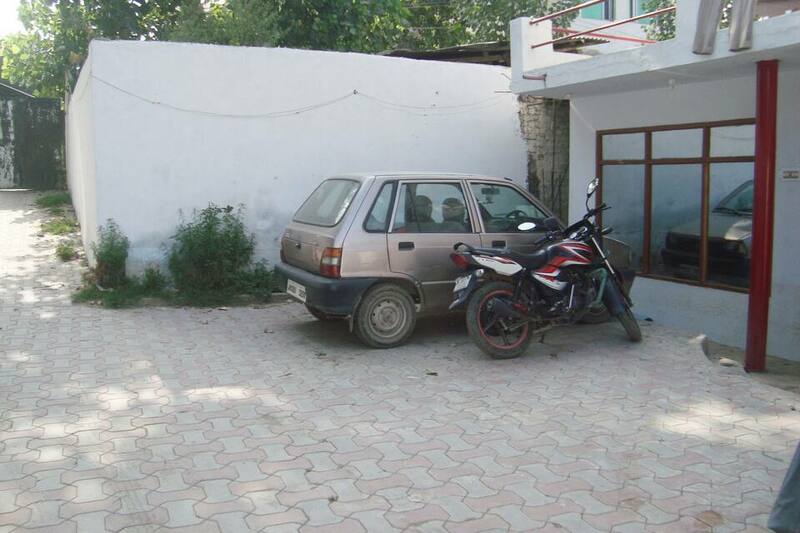 To park their private vehicles it has an parking area in the premises of hotel. 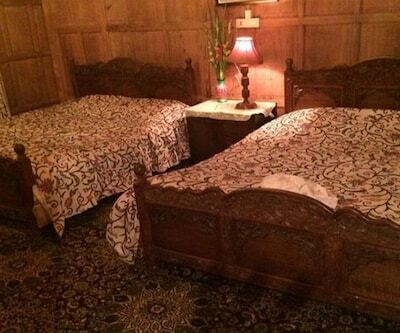 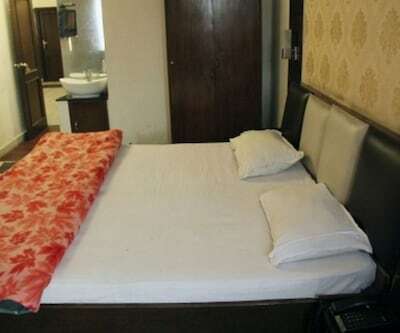 Room service is also provided 24 hours. 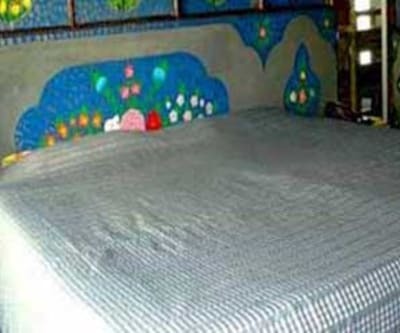 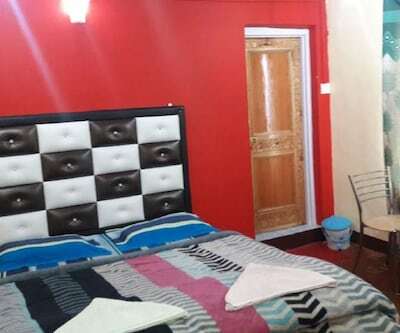 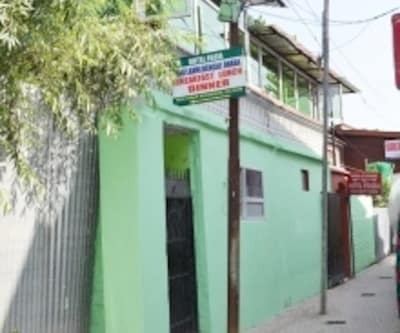 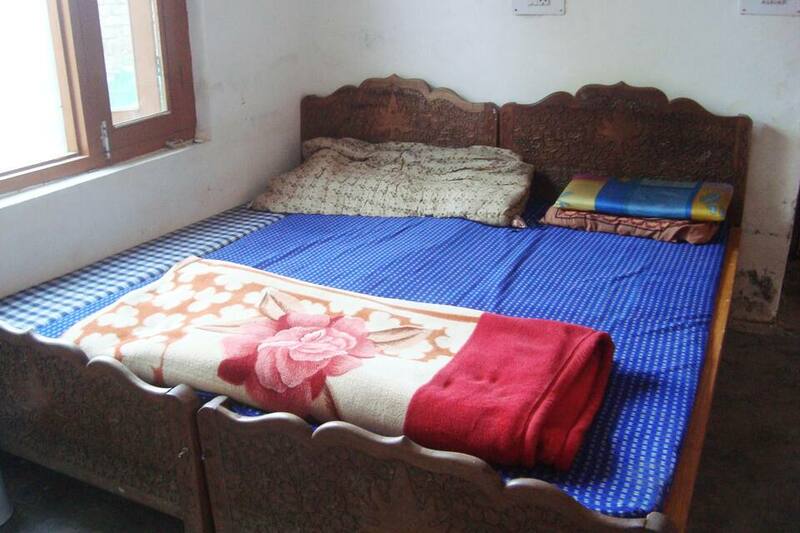 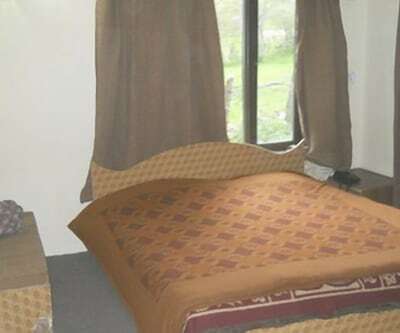 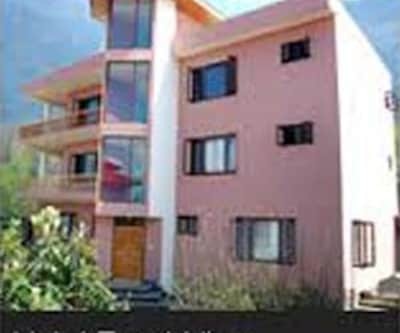 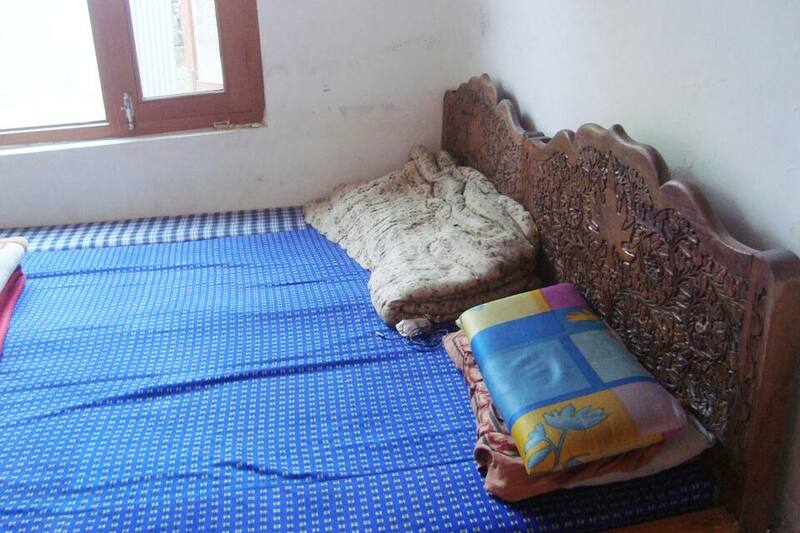 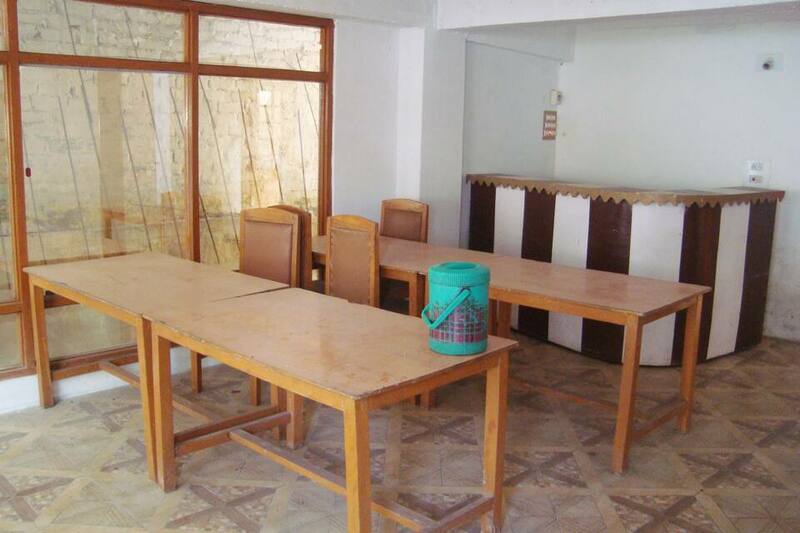 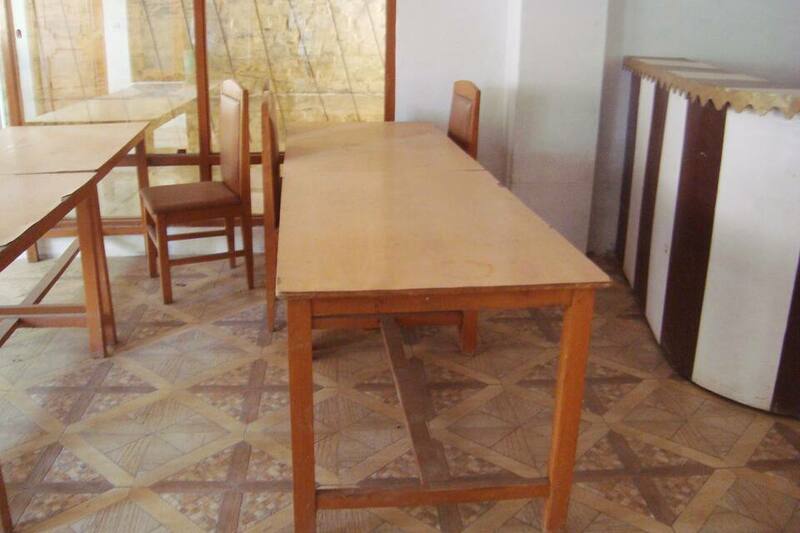 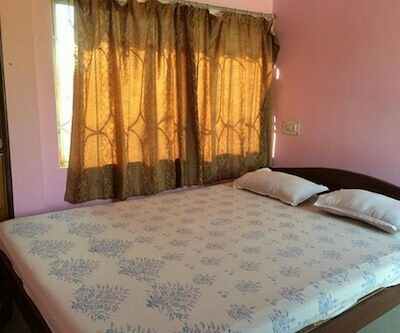 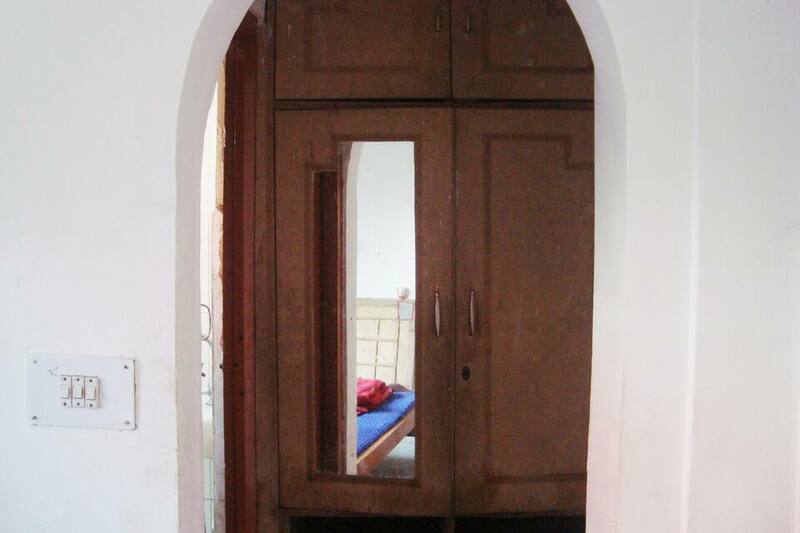 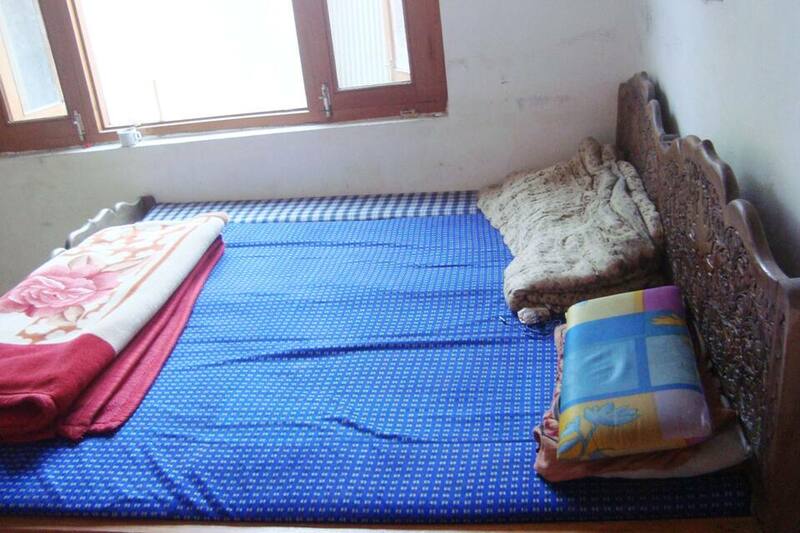 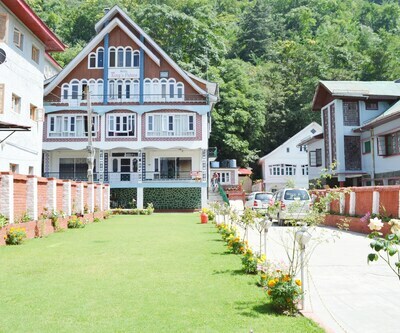 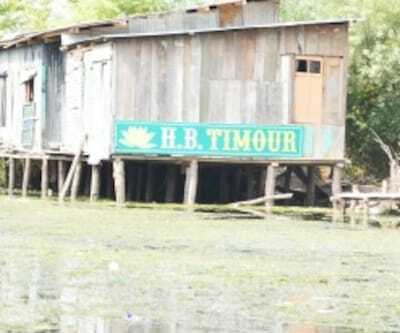 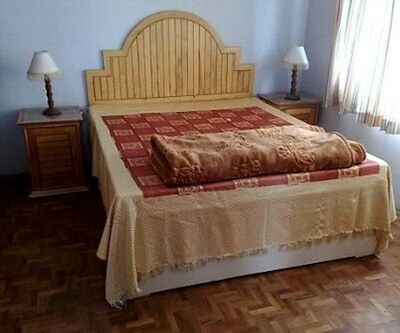 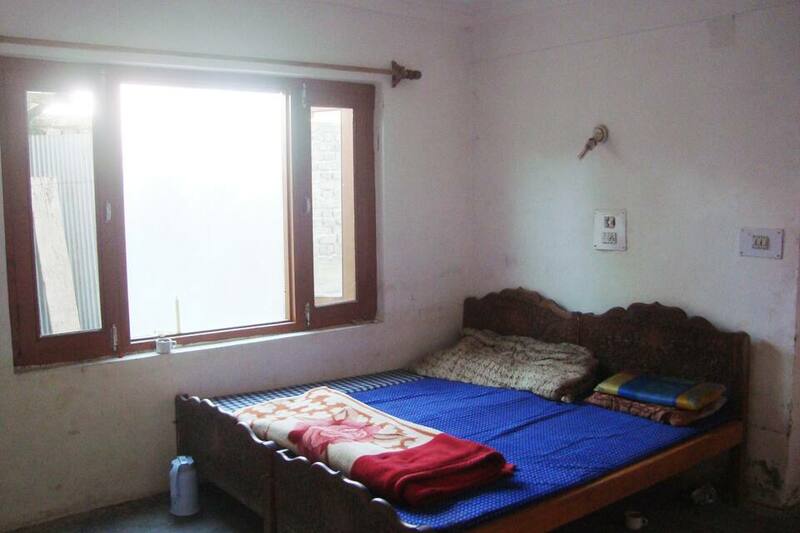 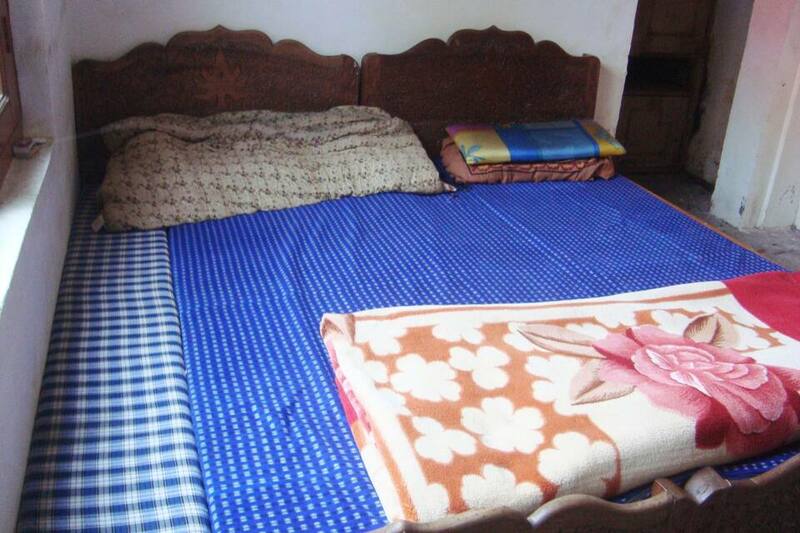 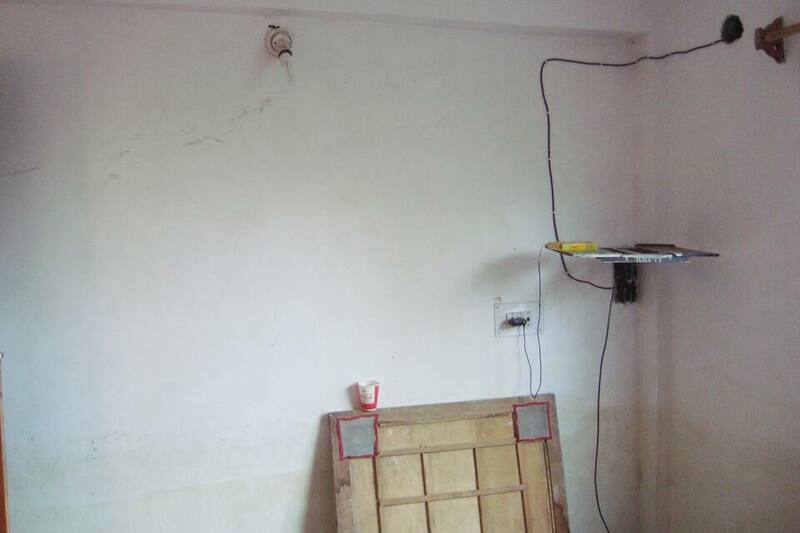 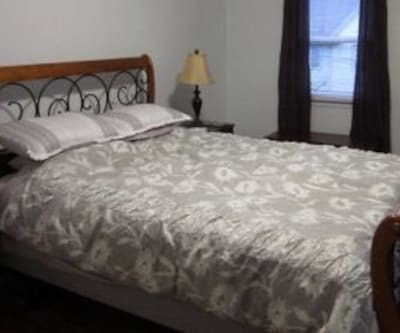 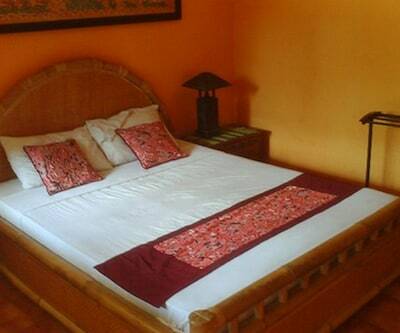 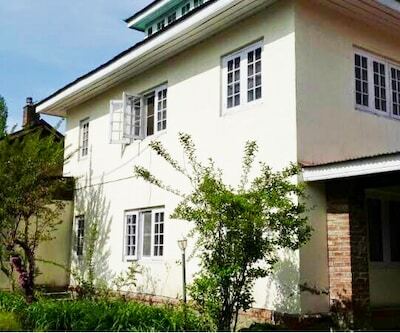 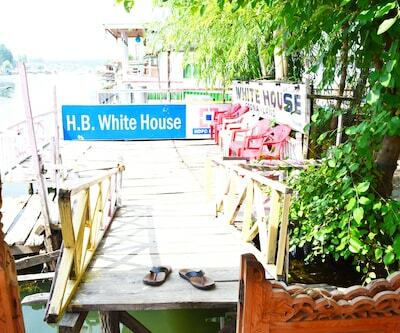 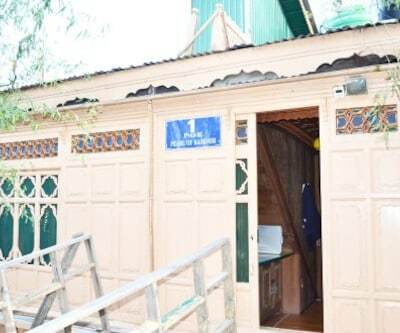 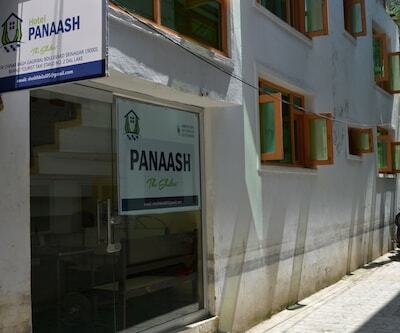 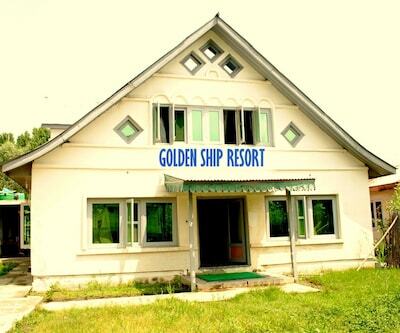 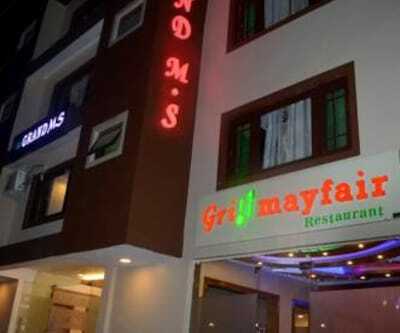 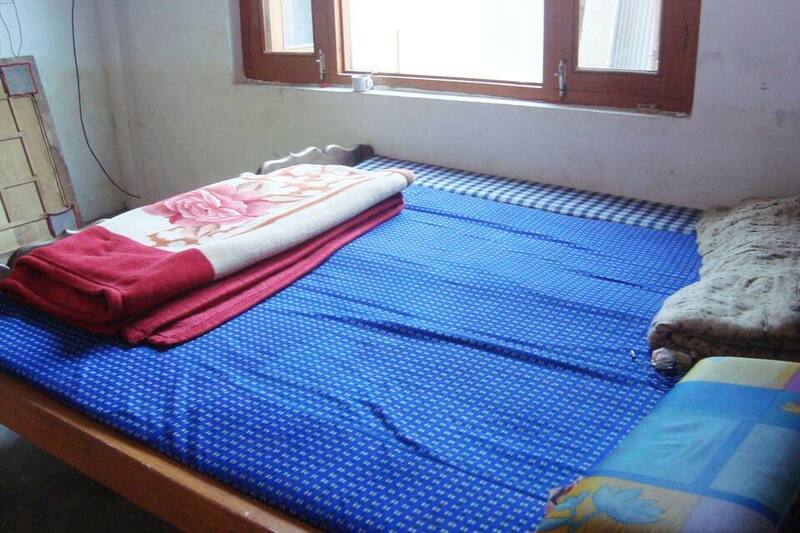 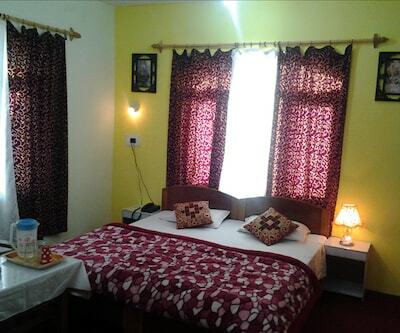 Housing a total of 15 well appointed and fully furnished rooms for accommodation. 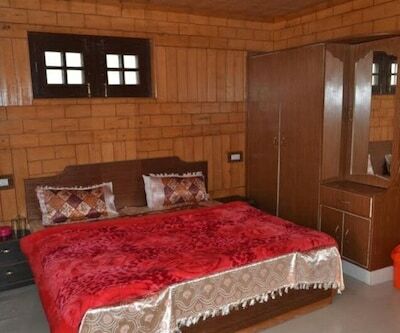 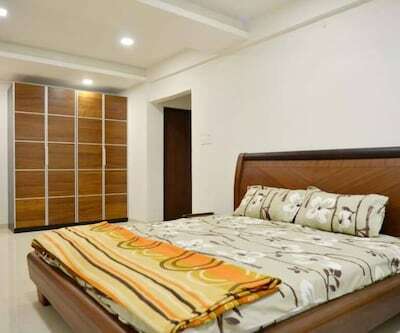 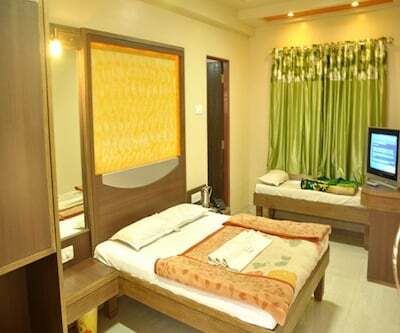 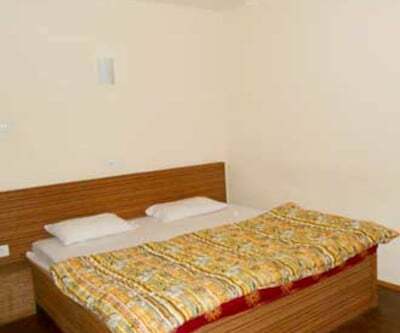 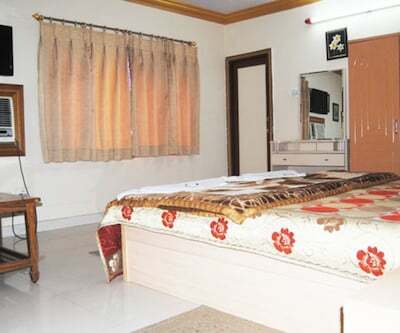 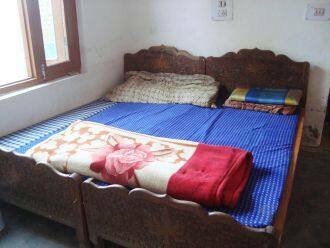 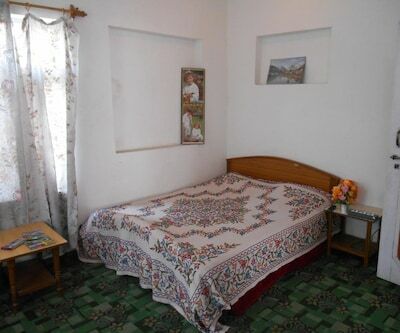 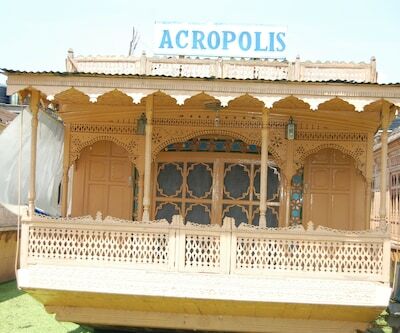 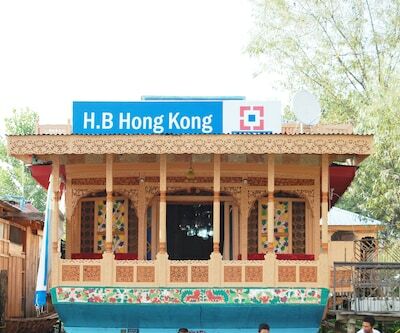 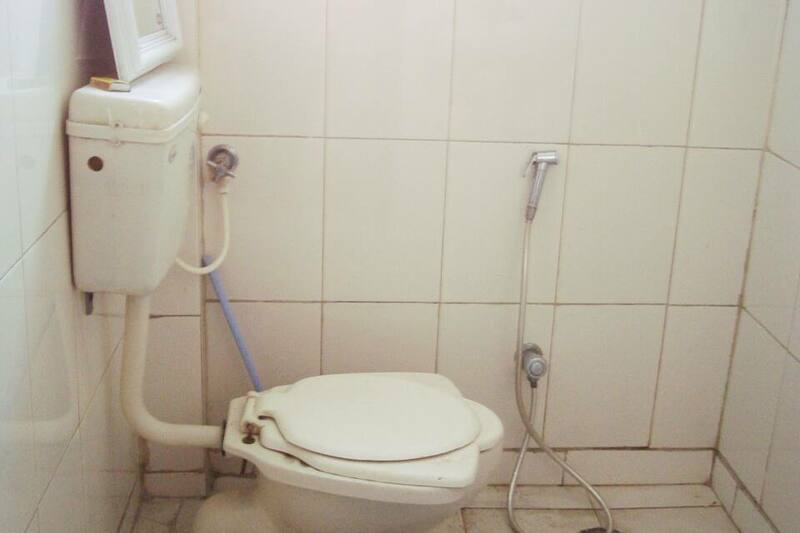 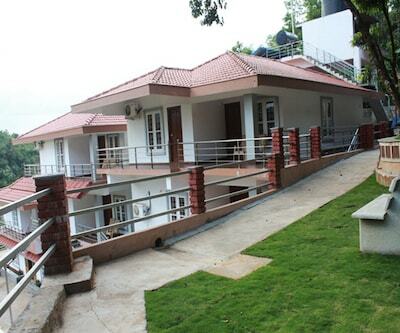 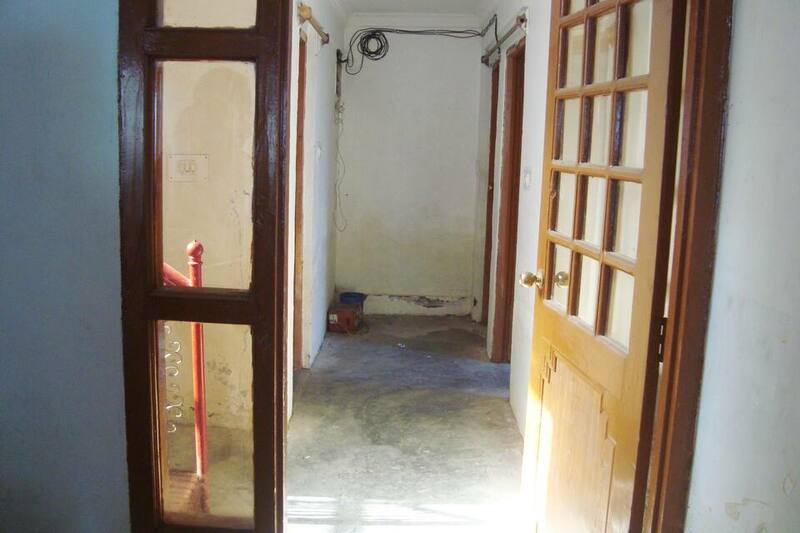 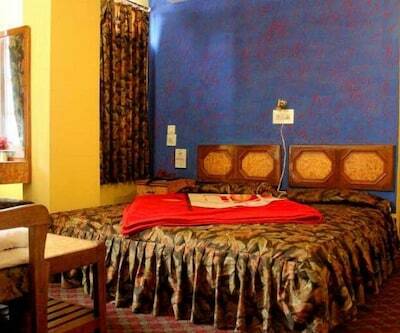 All room are provided with essential facilities like attached bathroom, television and room heater. 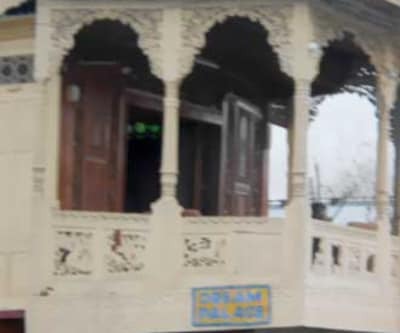 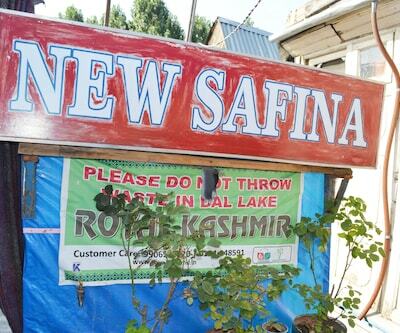 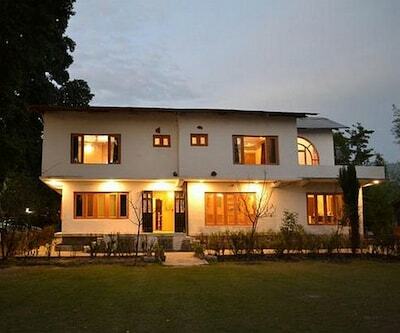 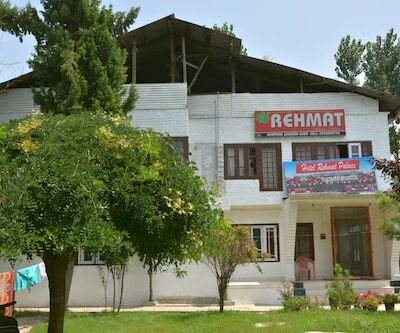 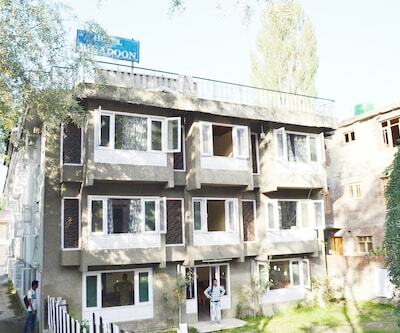 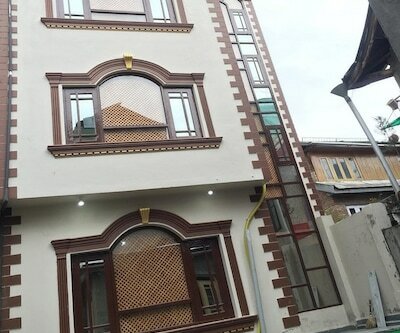 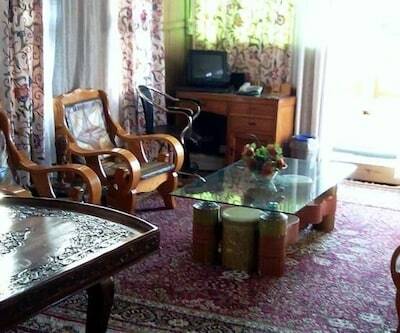 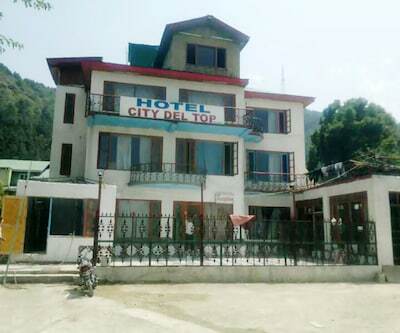 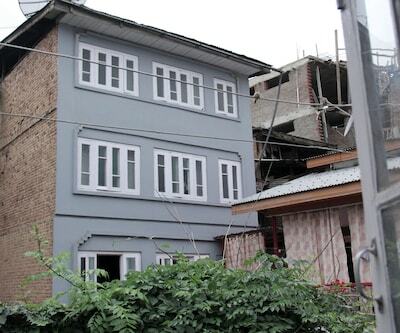 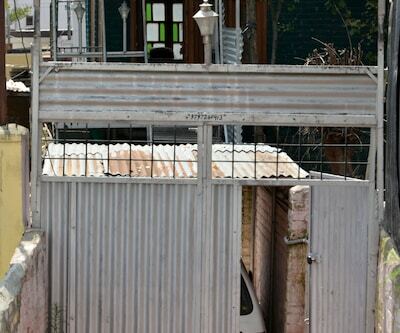 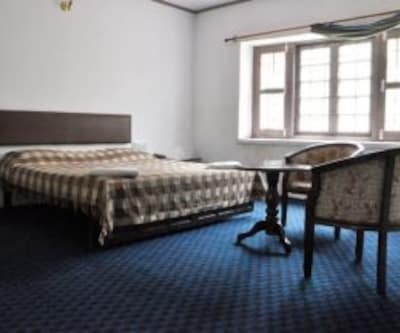 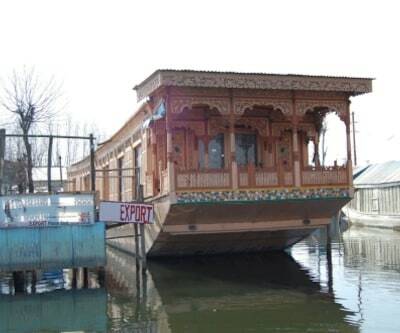 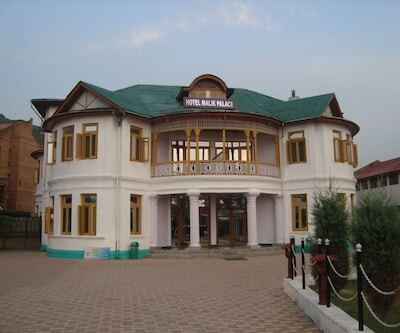 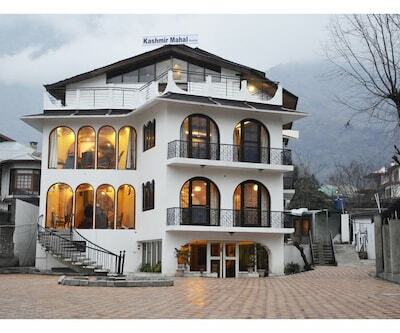 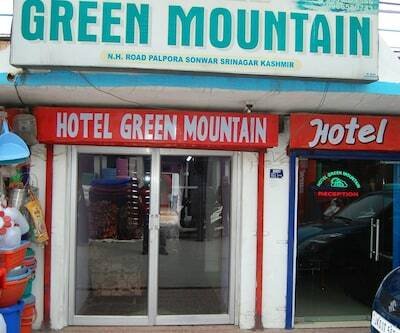 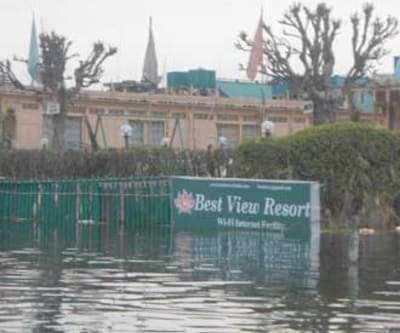 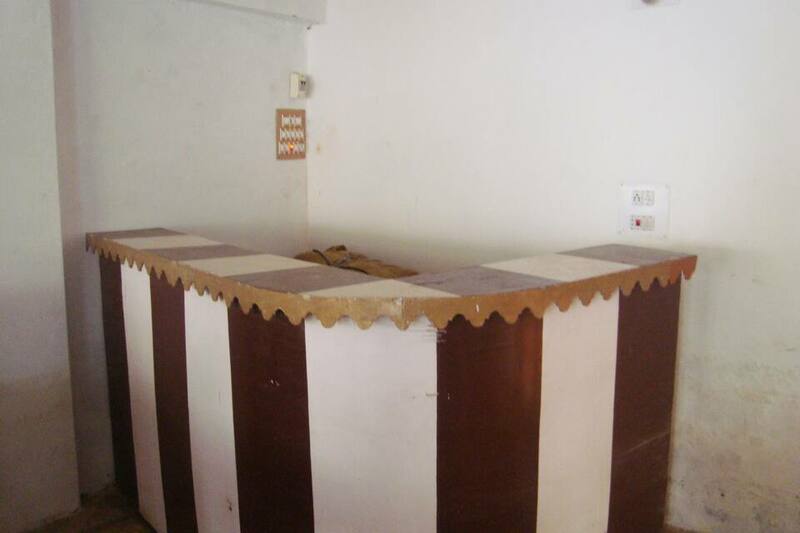 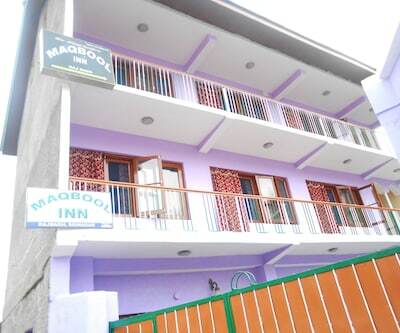 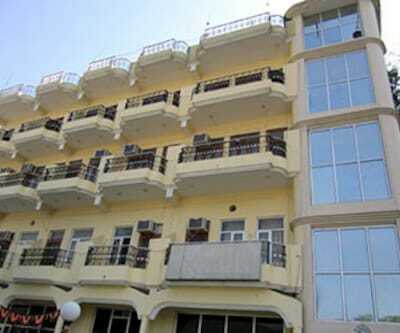 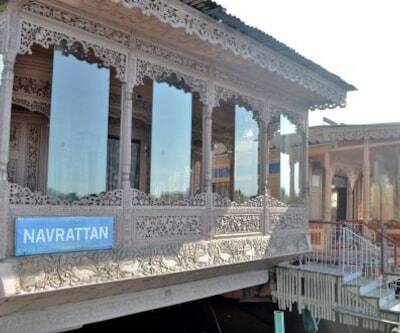 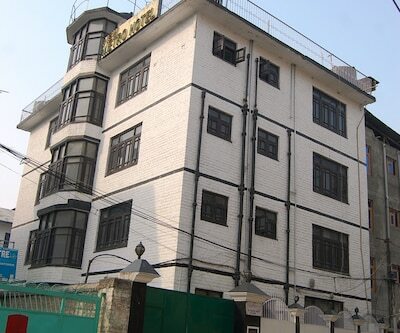 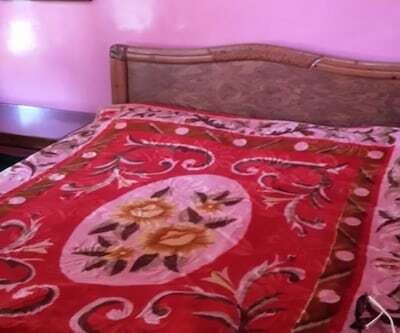 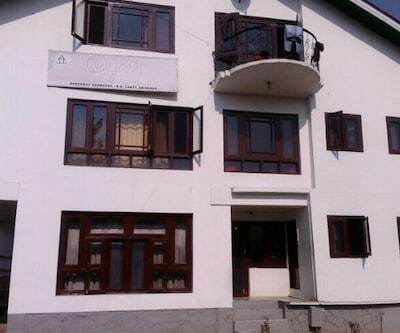 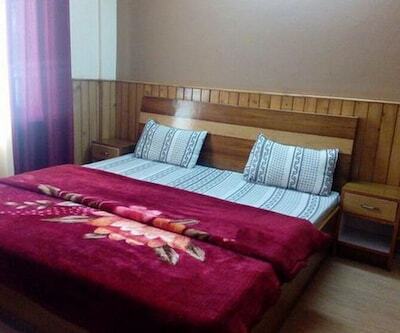 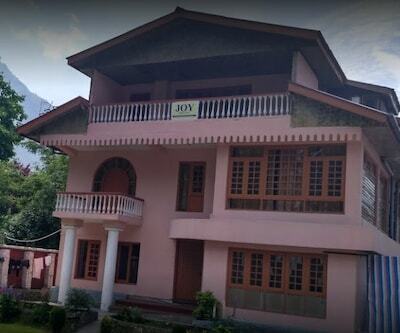 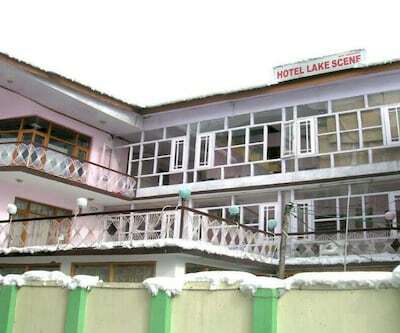 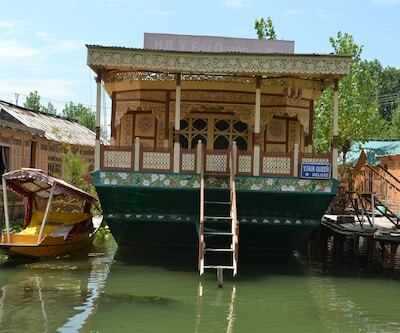 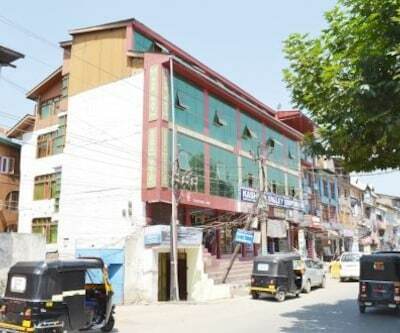 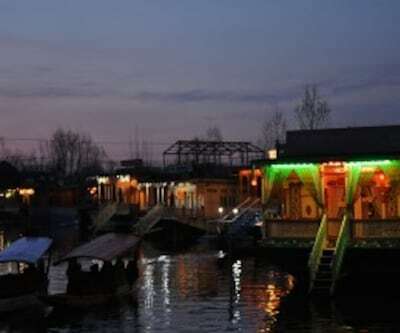 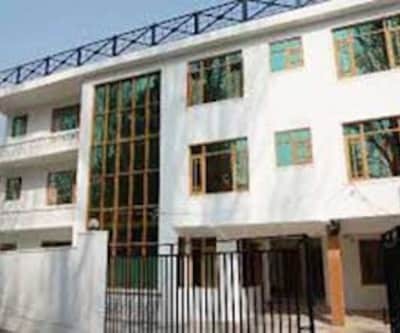 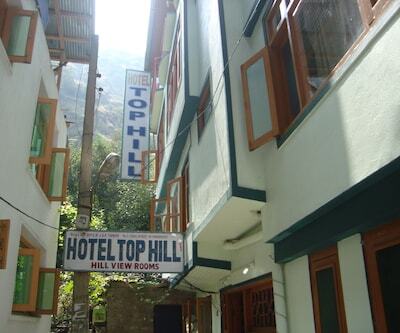 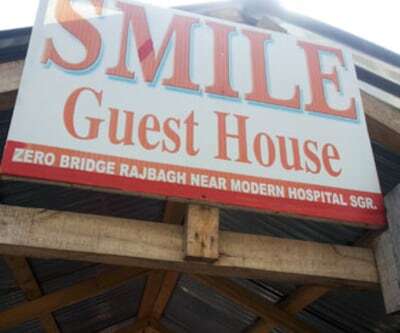 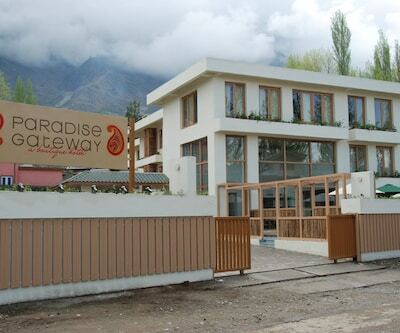 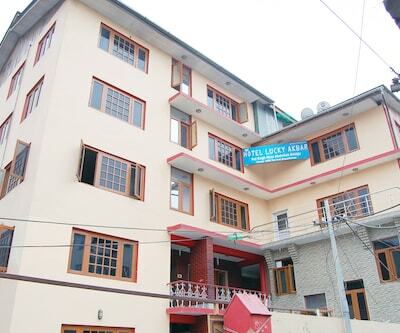 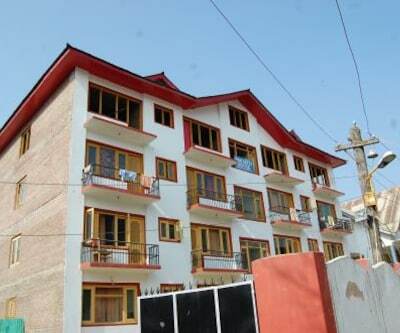 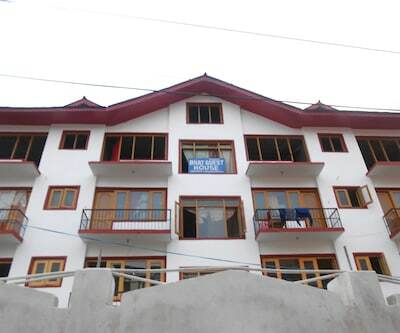 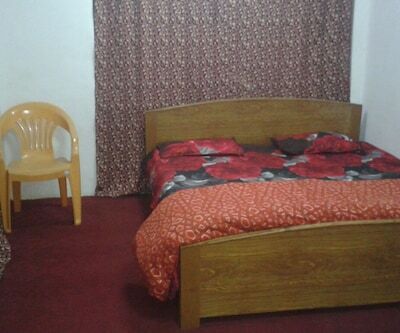 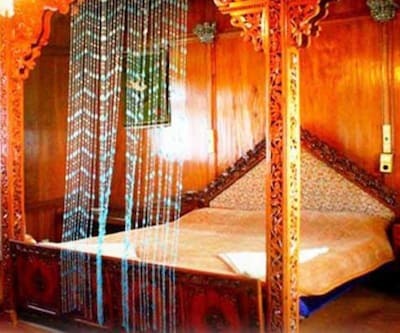 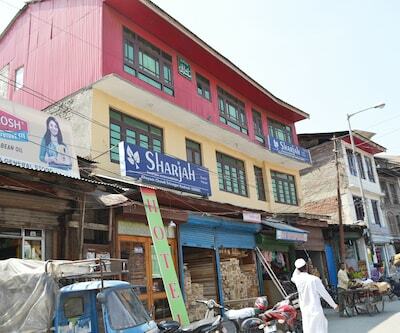 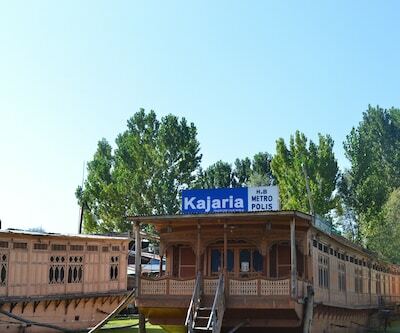 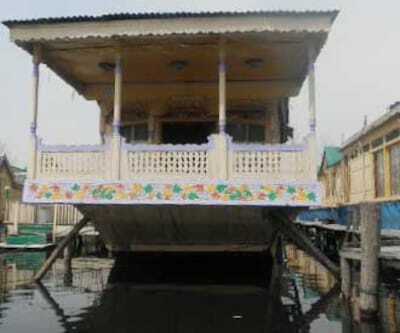 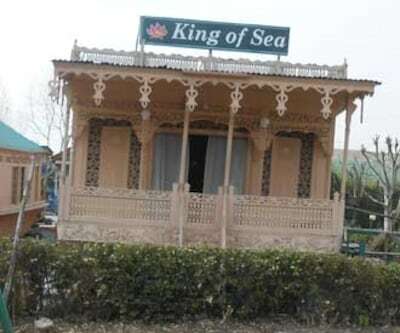 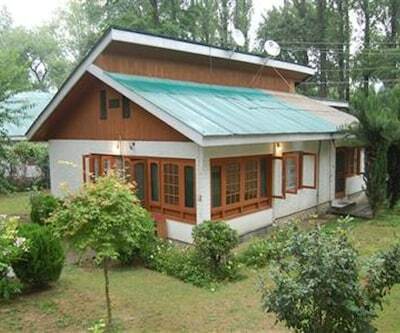 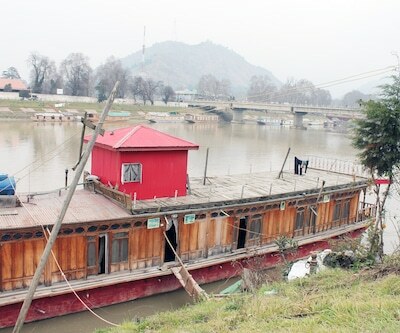 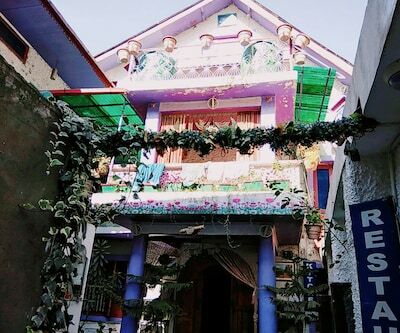 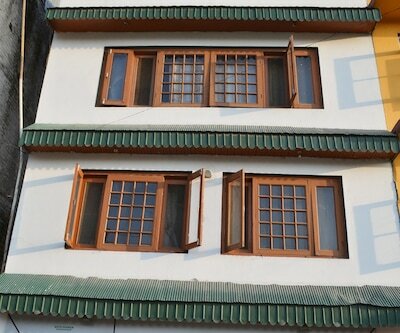 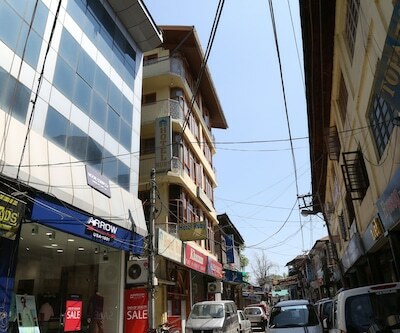 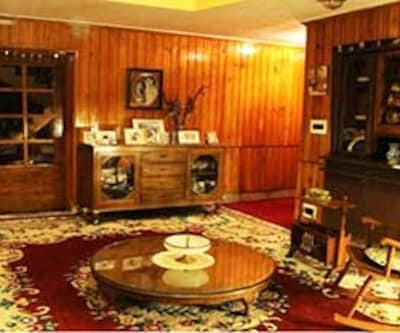 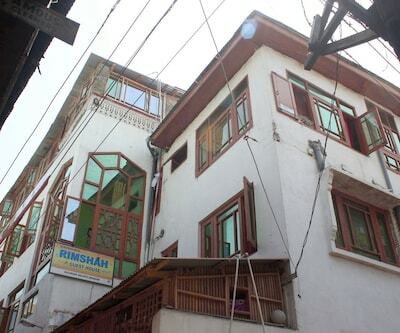 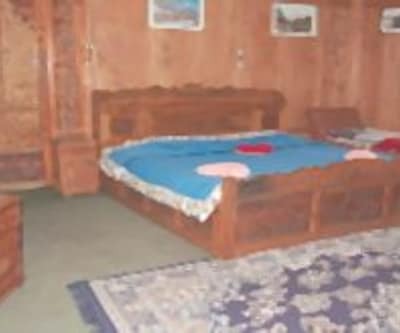 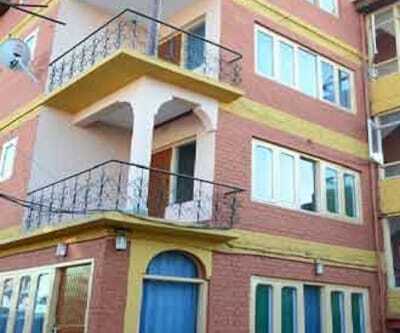 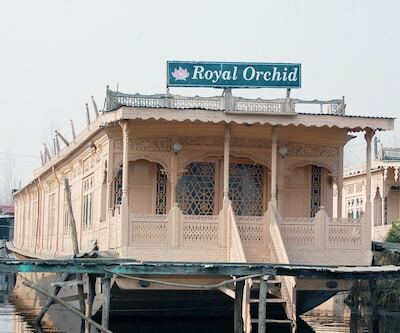 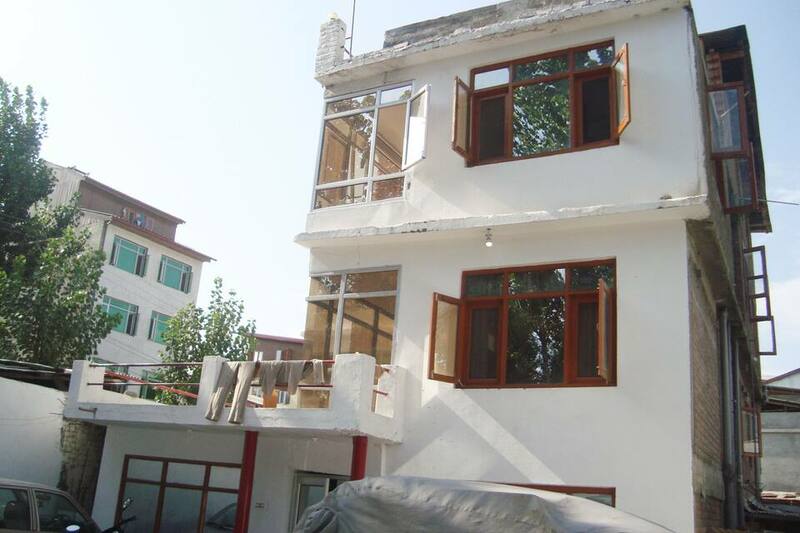 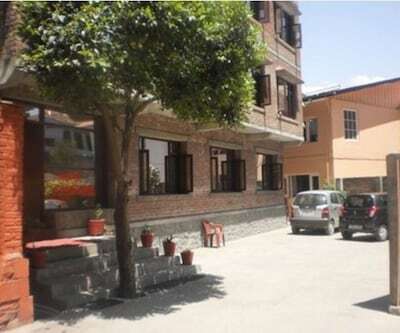 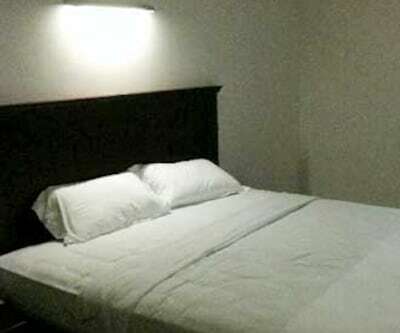 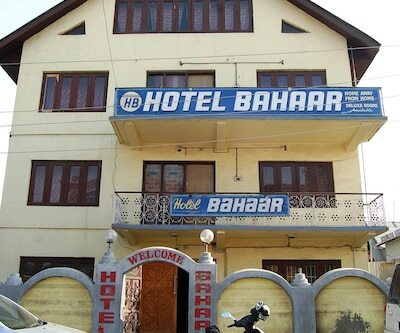 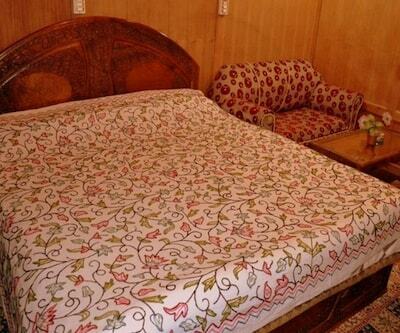 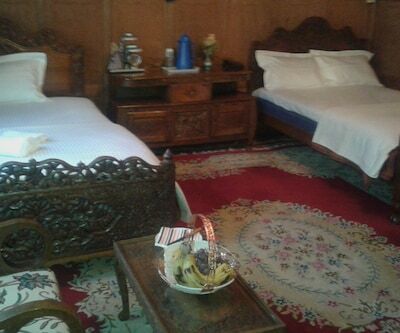 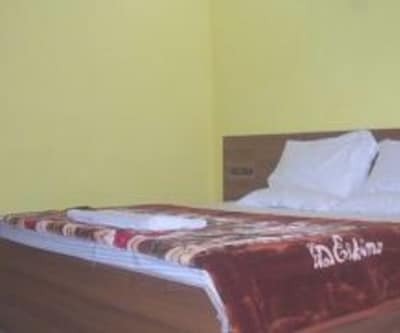 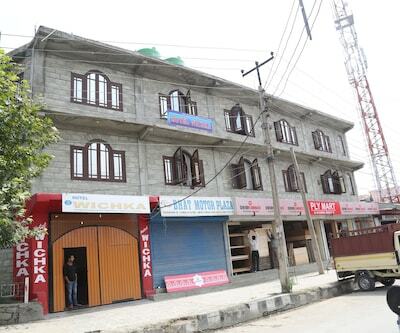 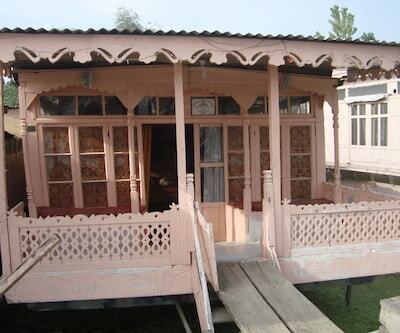 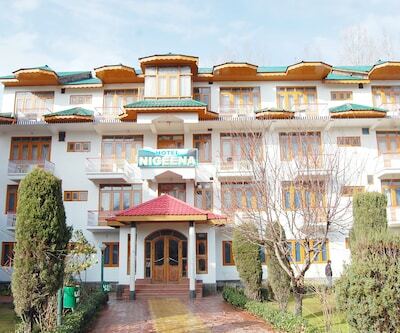 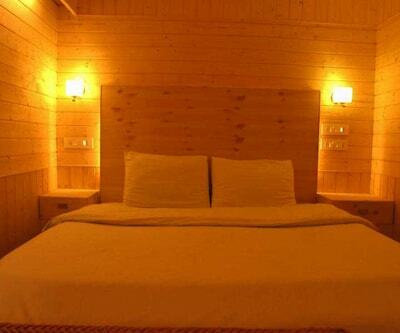 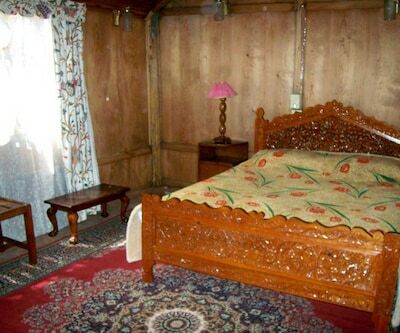 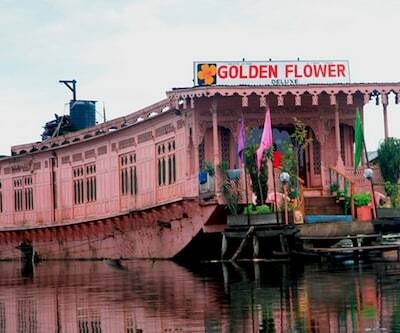 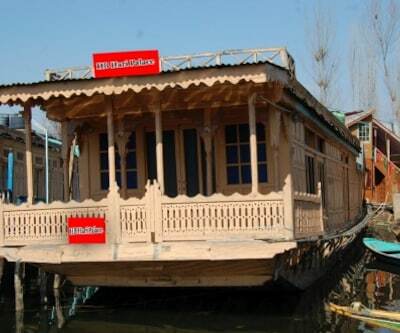 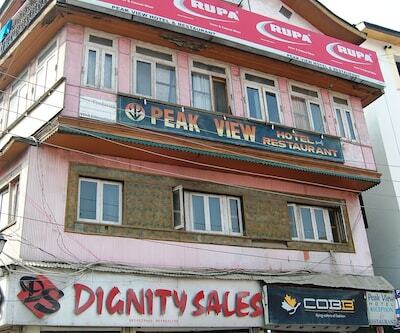 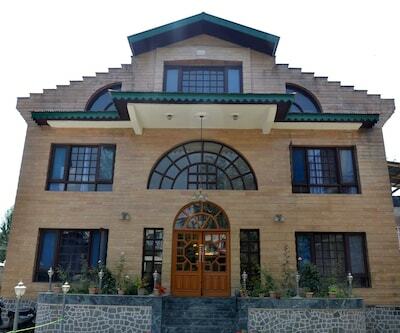 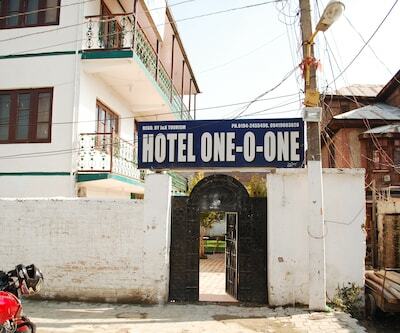 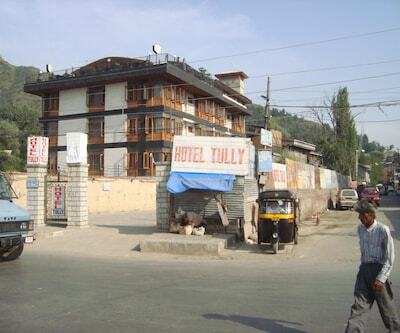 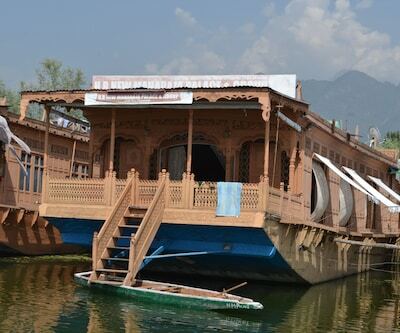 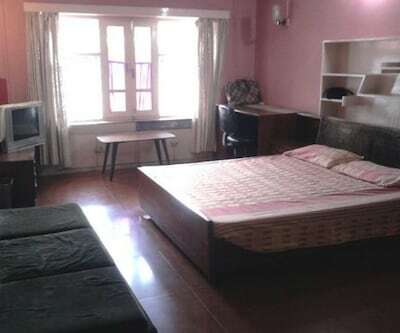 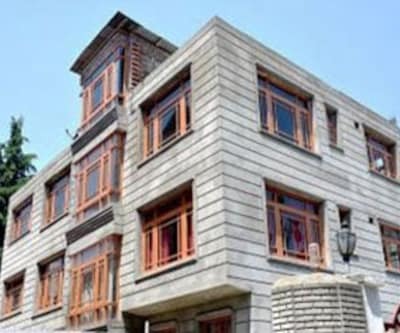 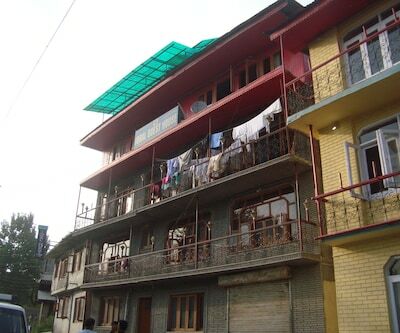 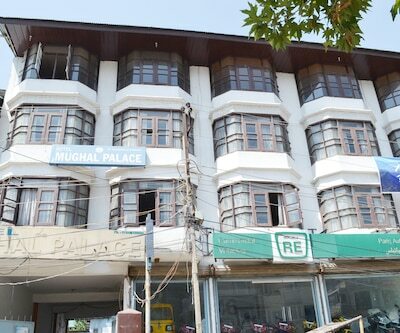 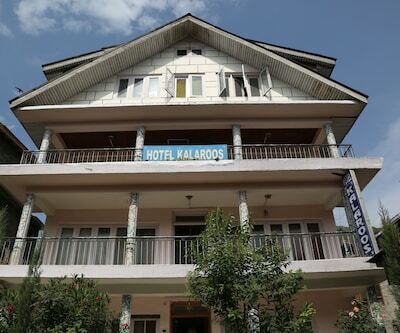 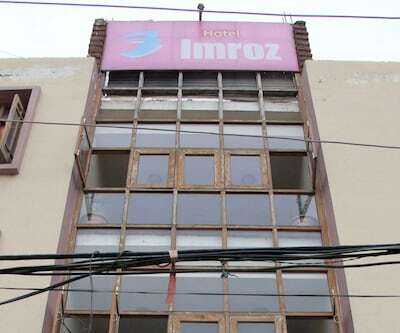 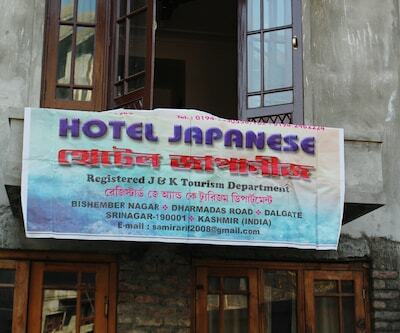 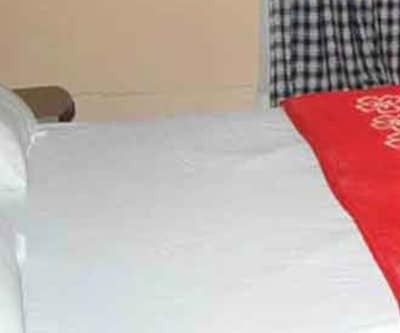 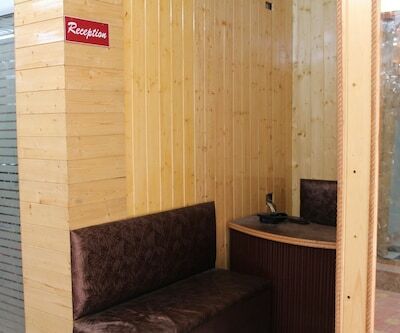 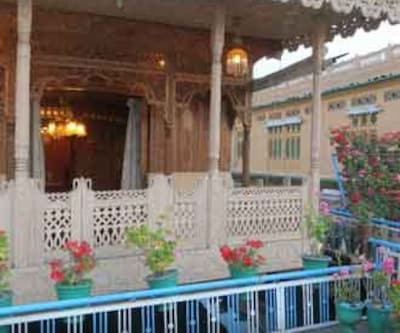 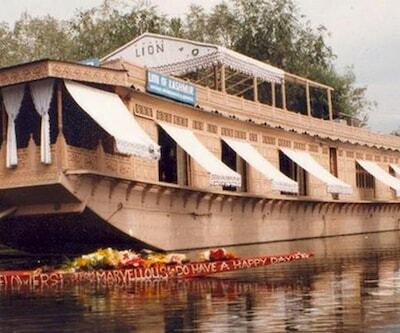 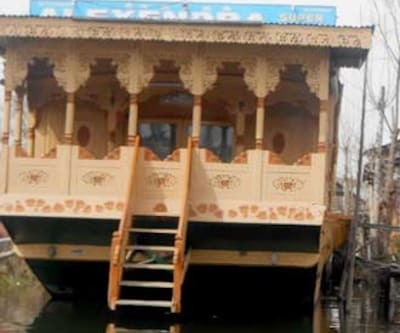 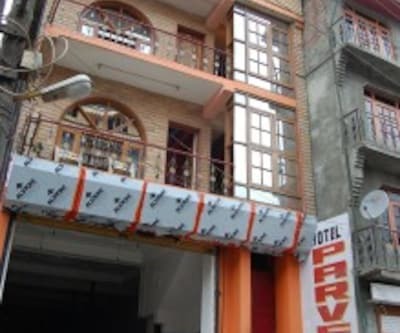 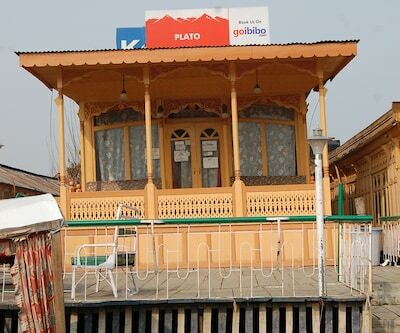 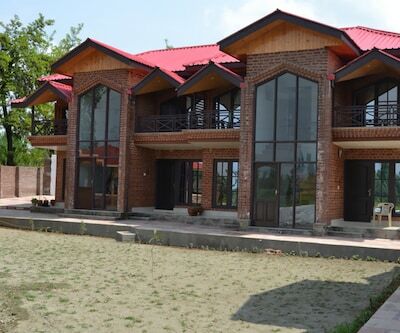 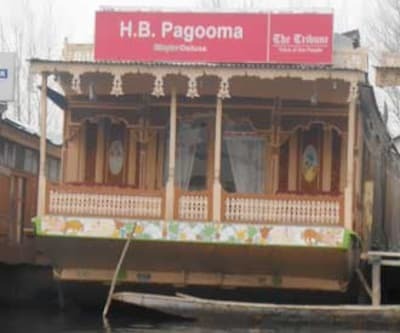 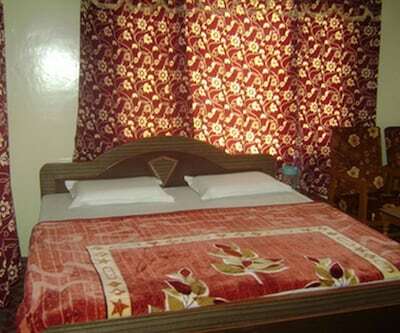 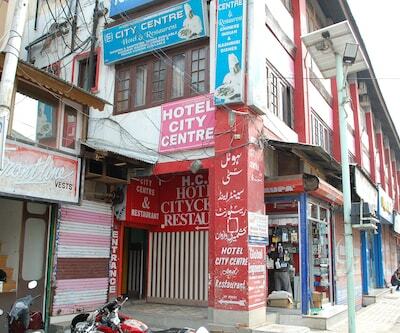 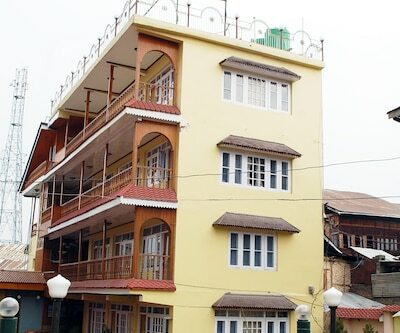 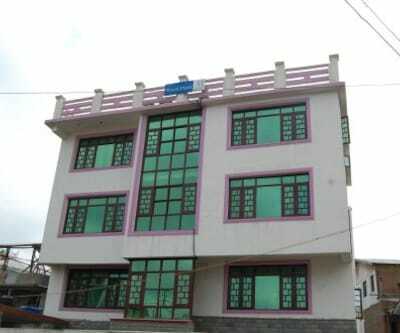 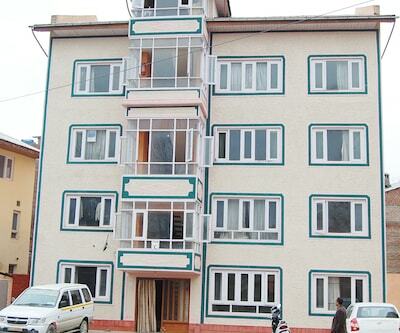 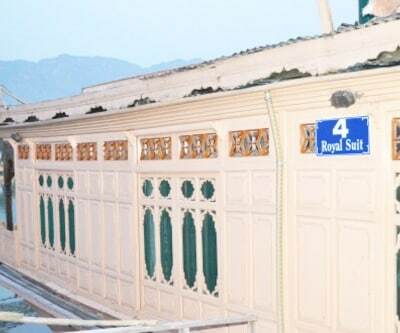 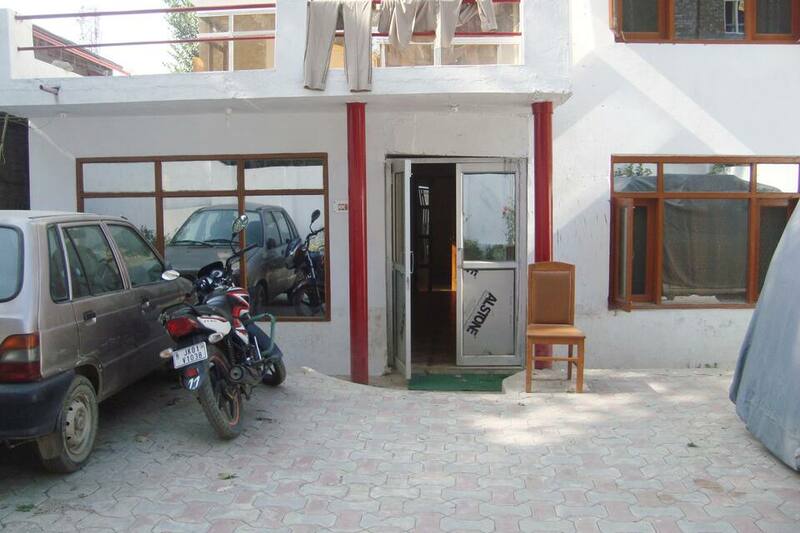 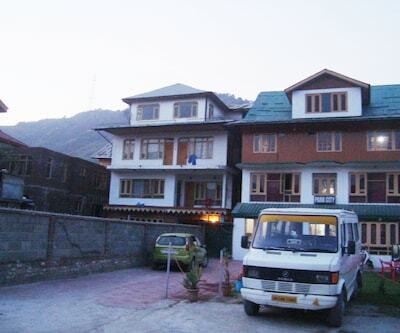 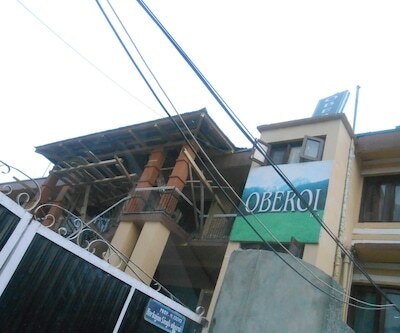 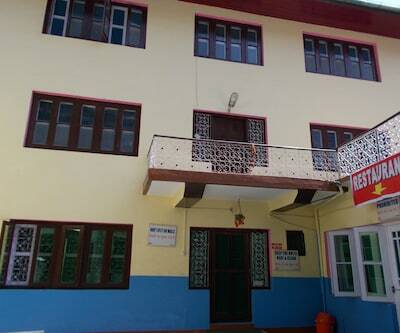 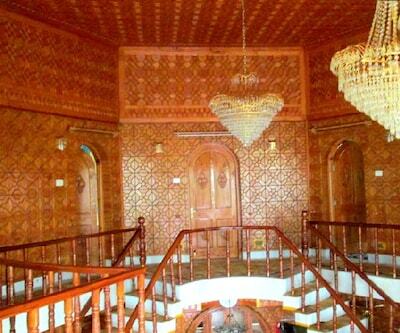 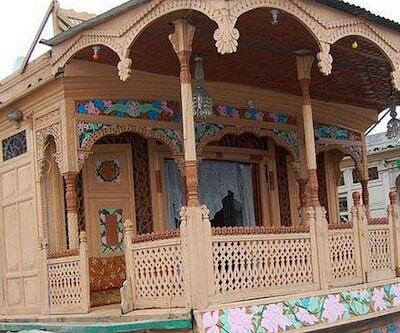 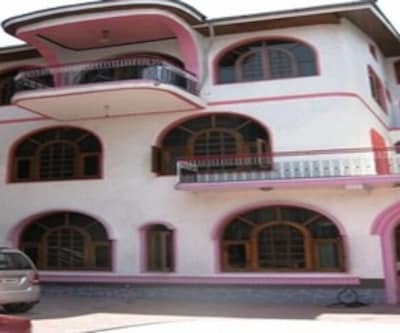 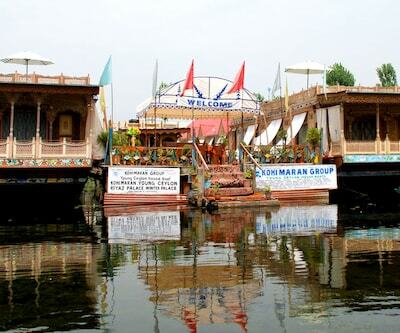 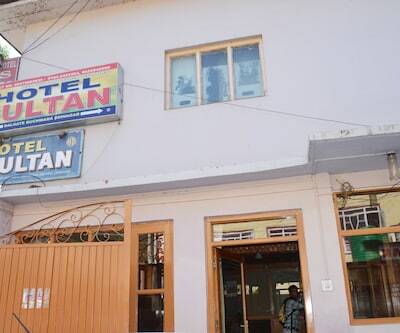 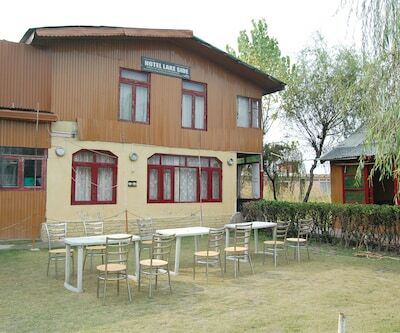 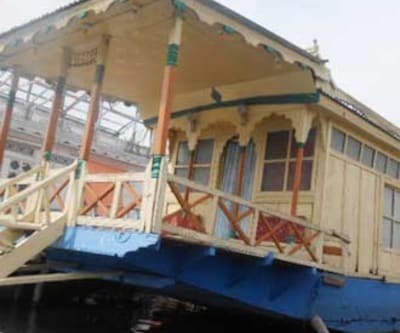 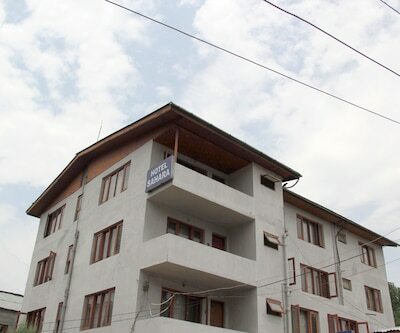 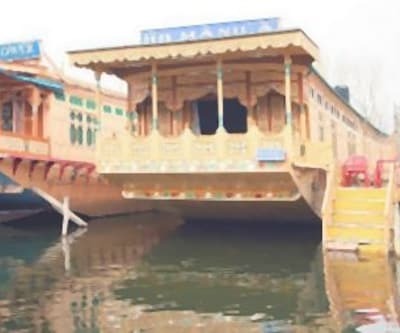 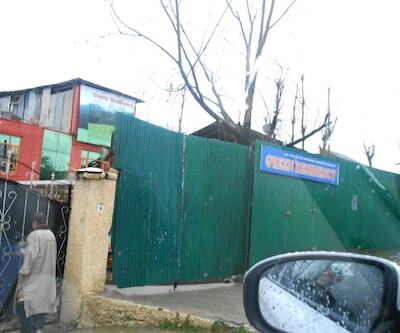 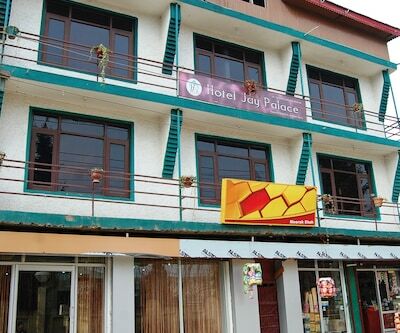 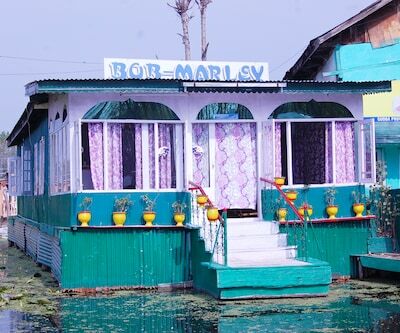 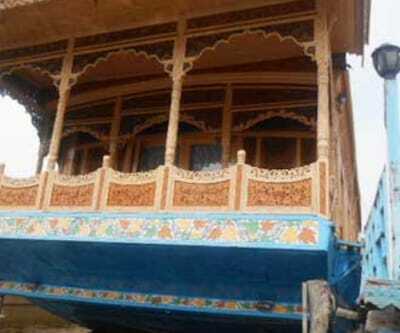 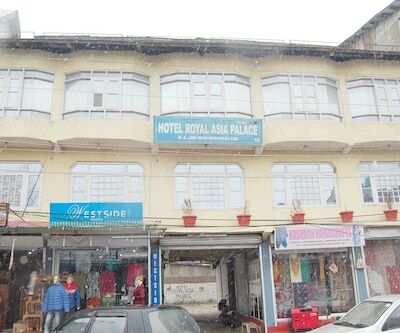 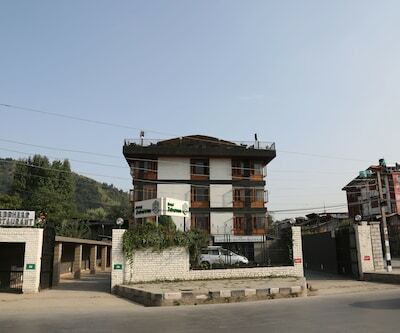 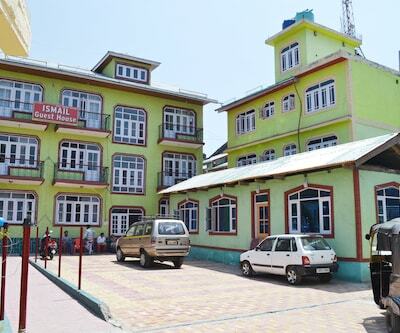 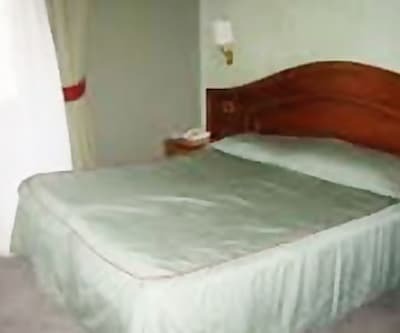 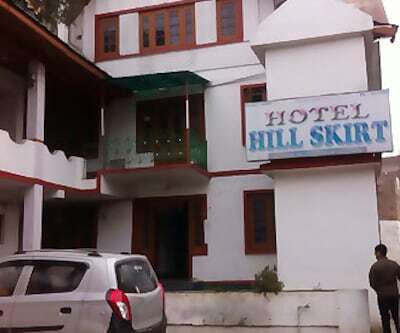 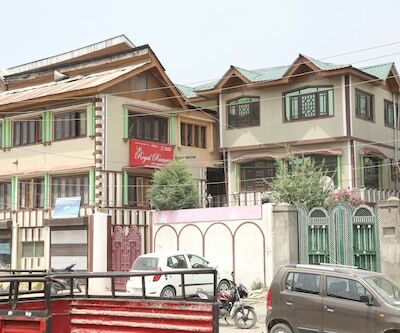 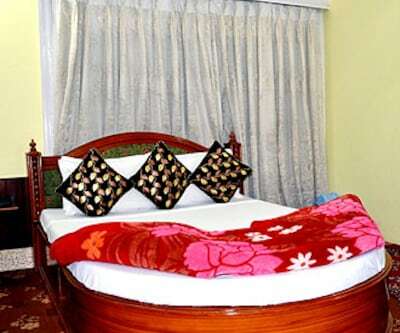 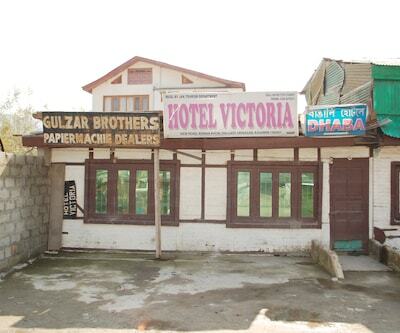 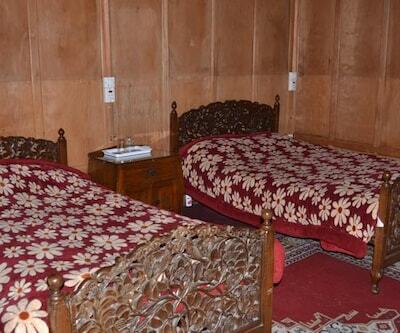 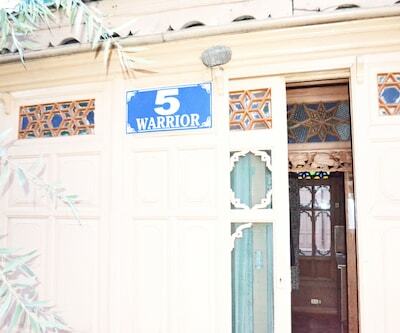 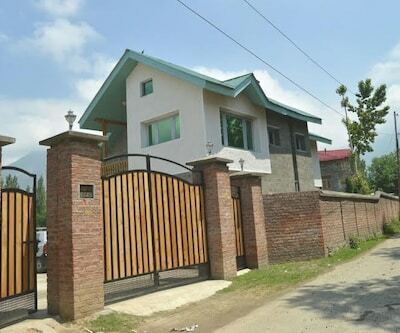 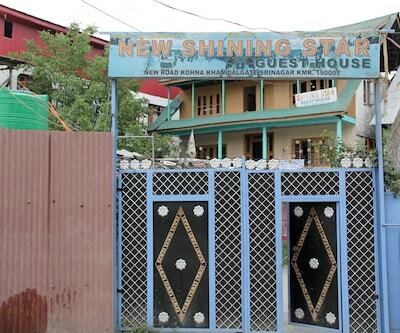 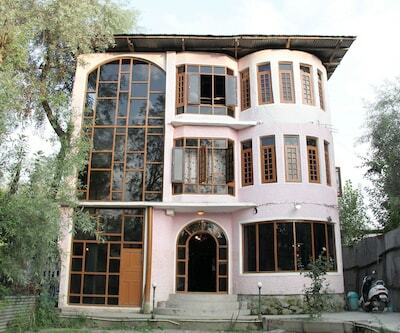 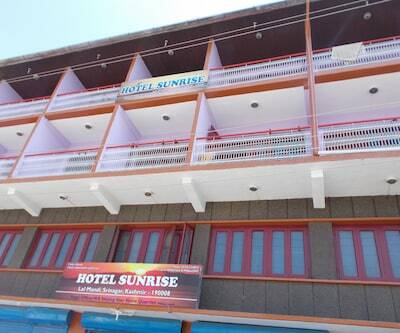 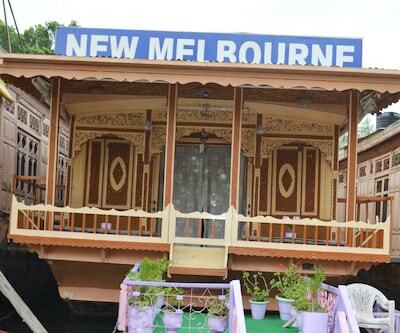 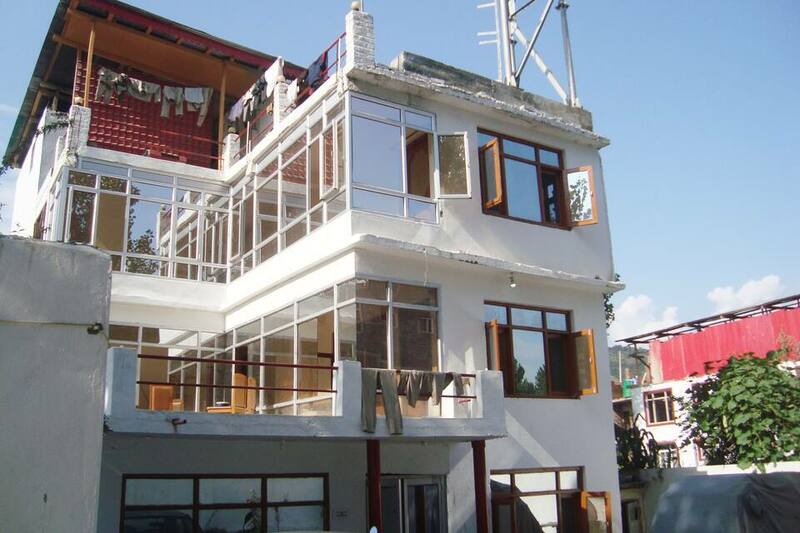 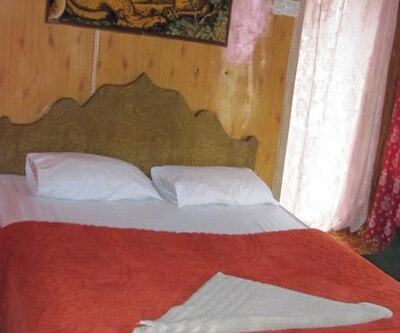 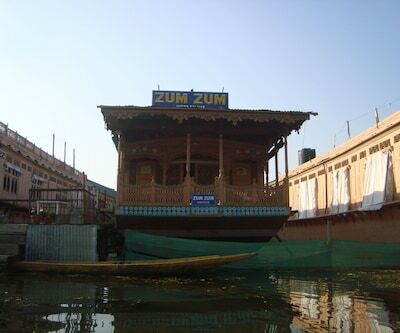 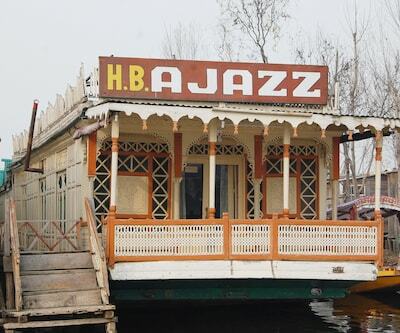 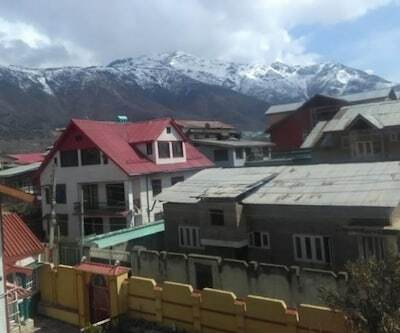 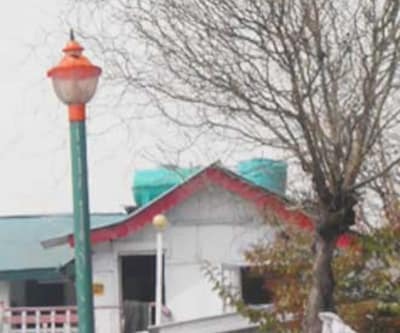 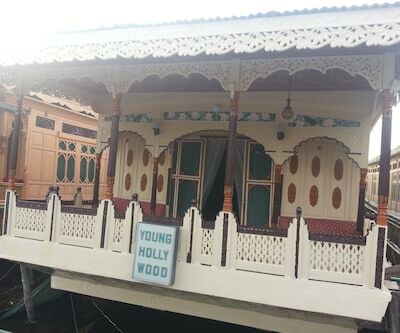 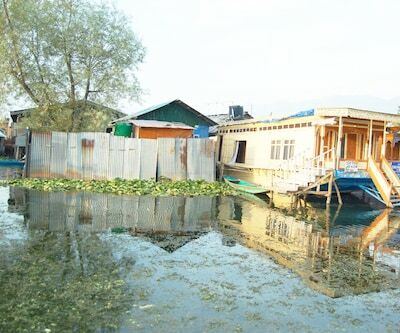 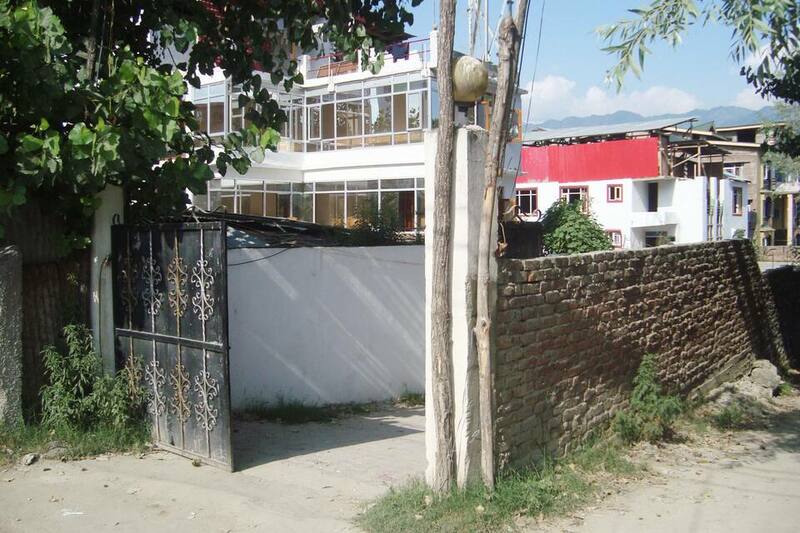 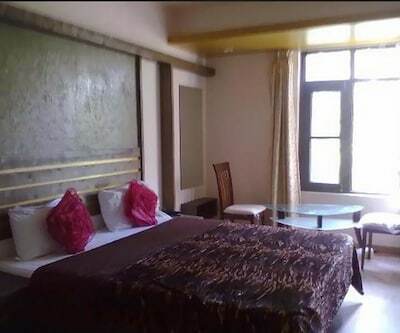 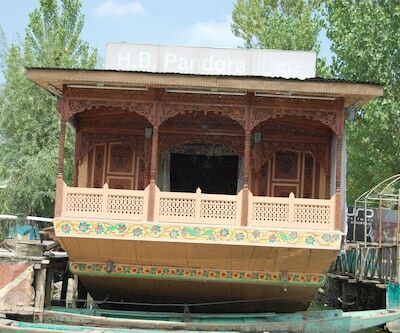 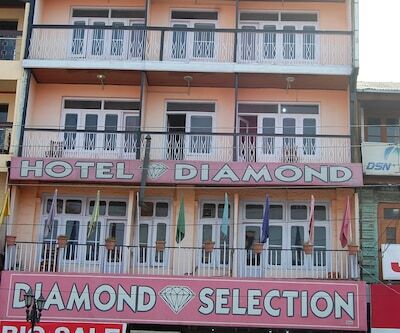 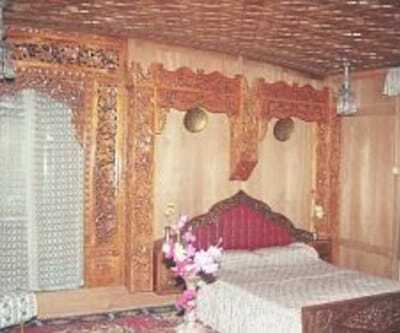 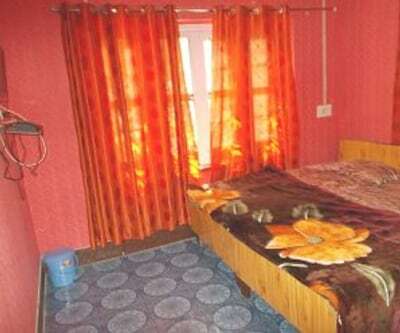 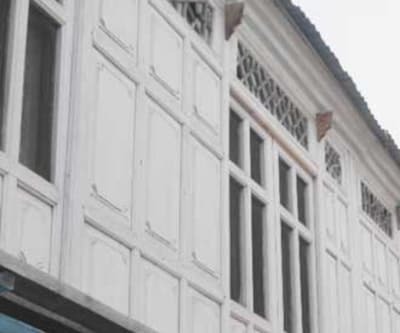 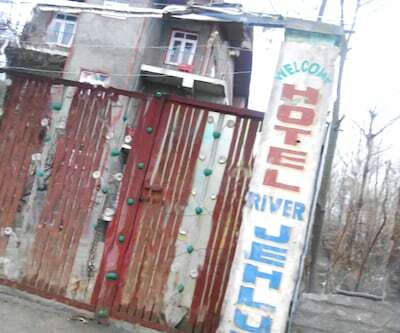 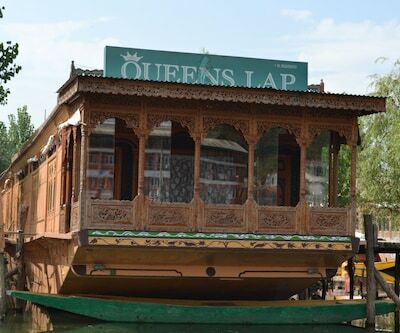 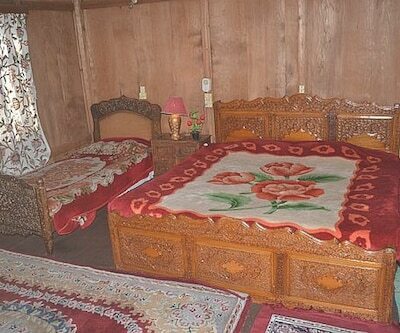 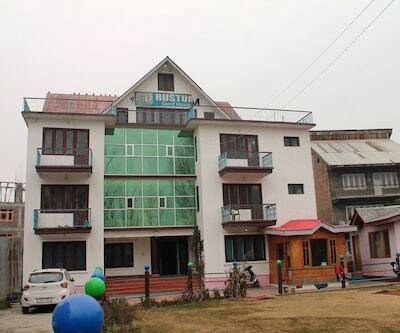 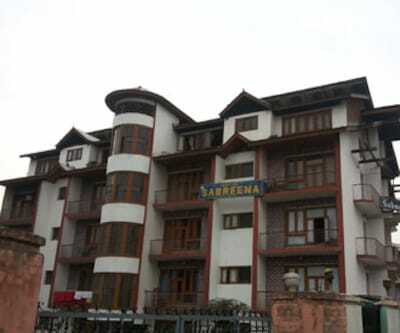 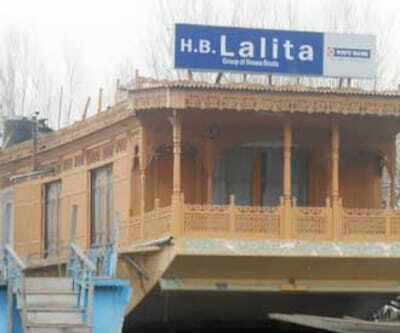 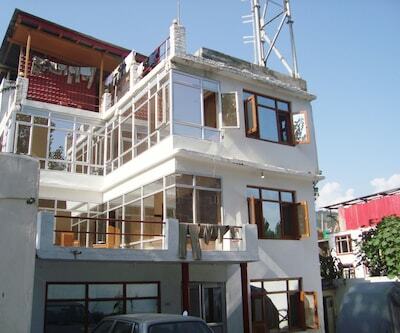 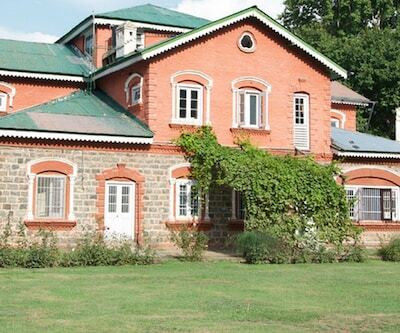 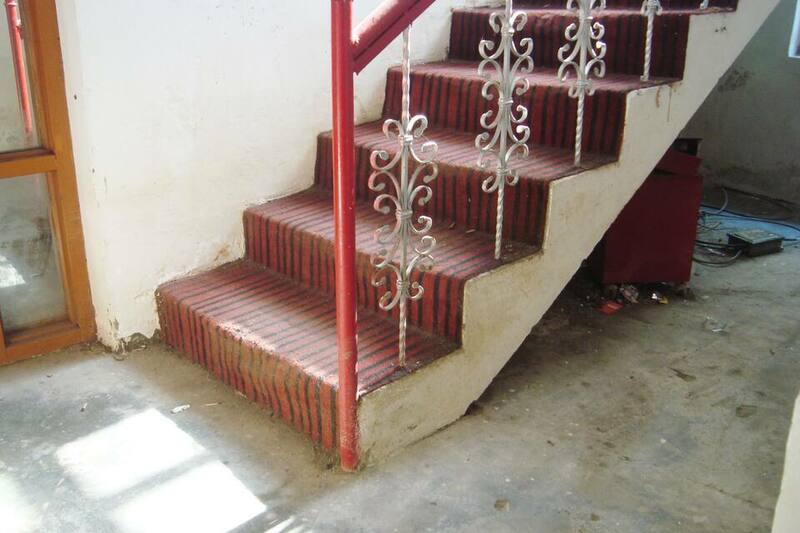 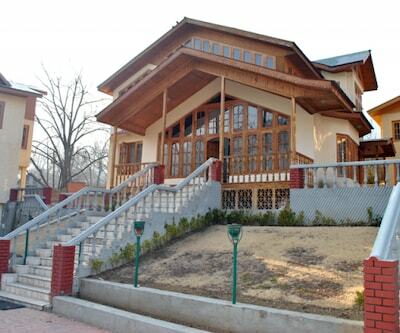 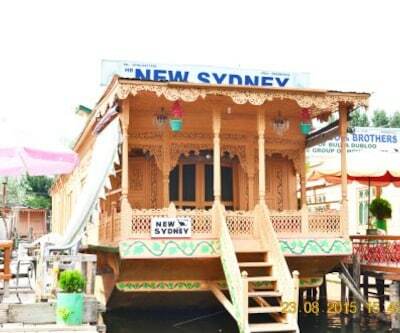 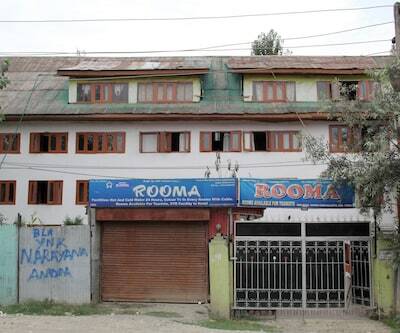 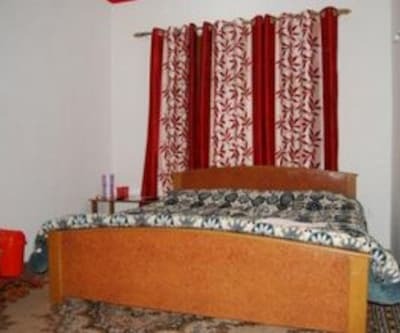 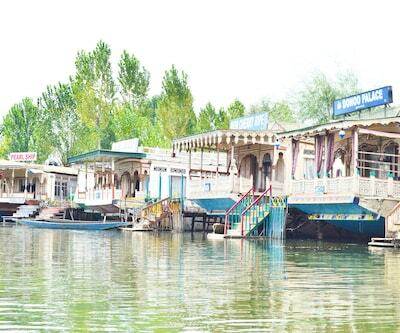 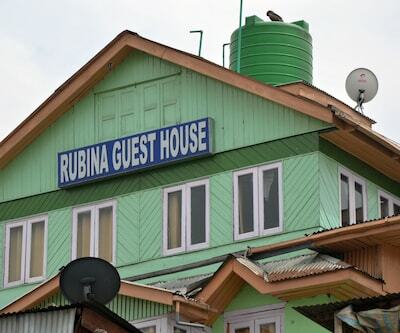 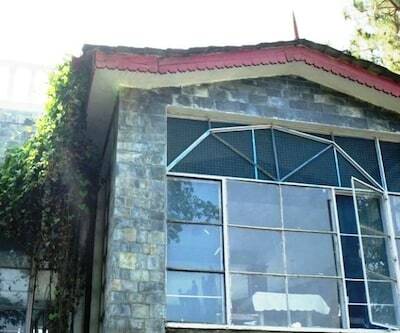 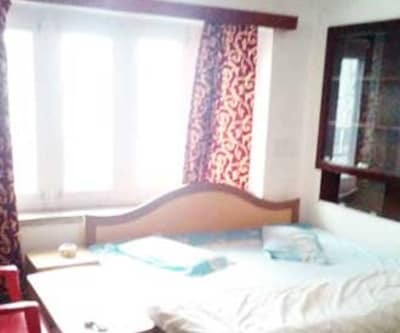 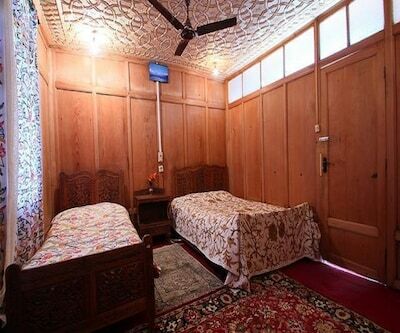 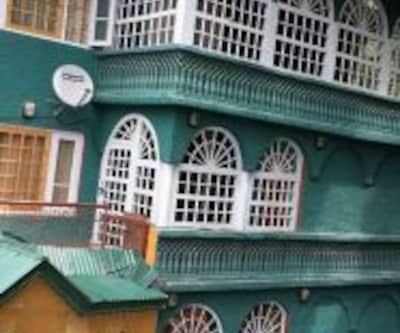 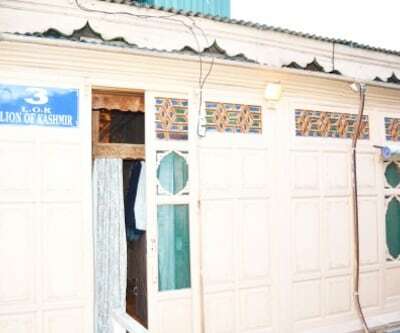 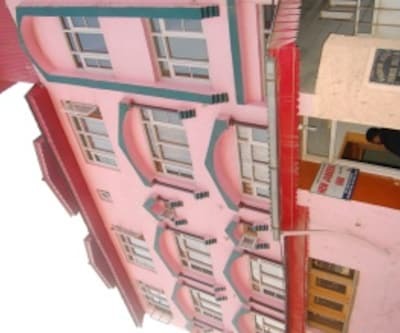 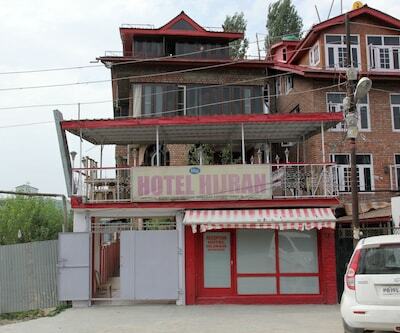 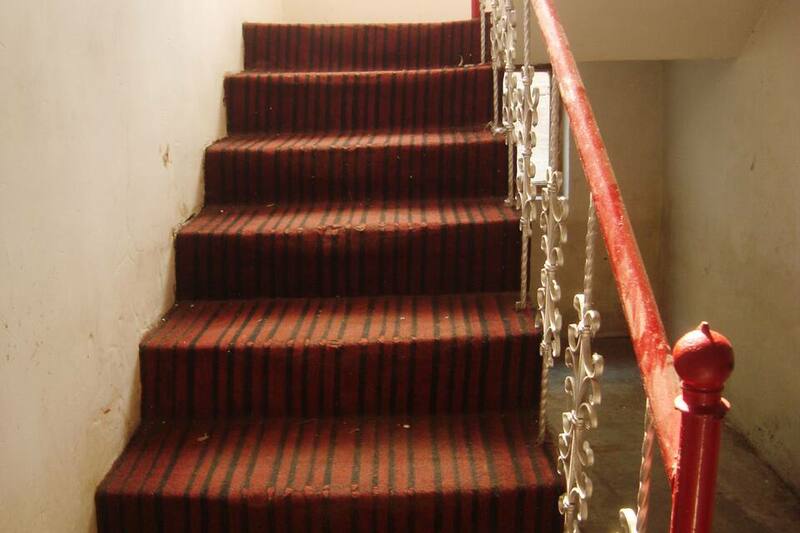 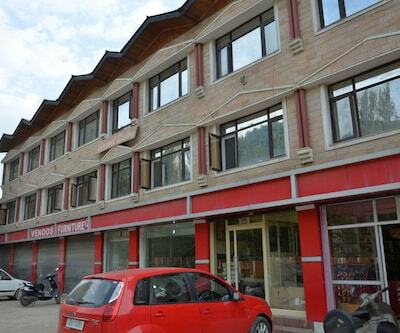 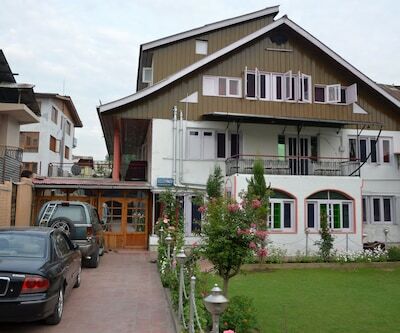 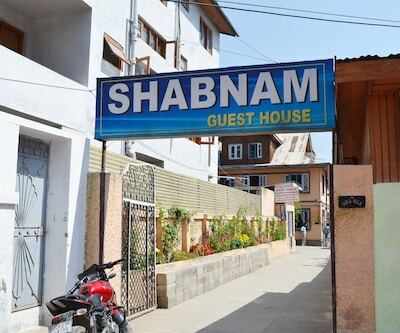 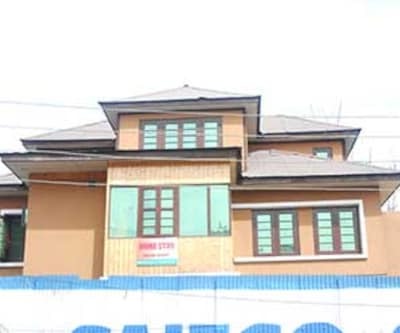 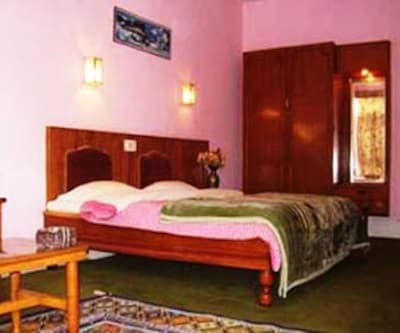 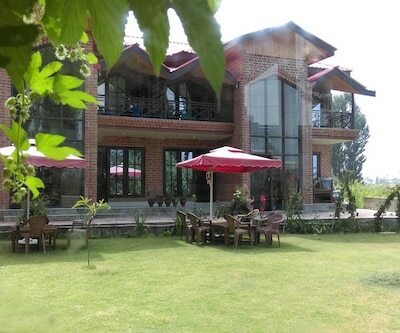 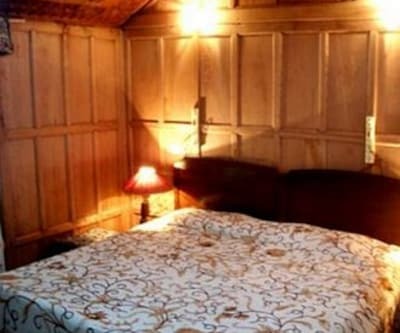 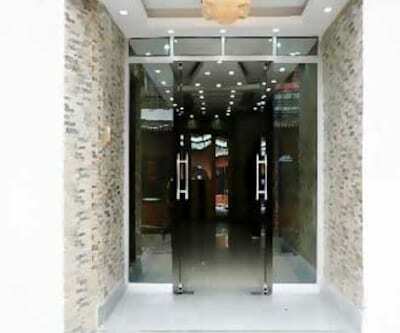 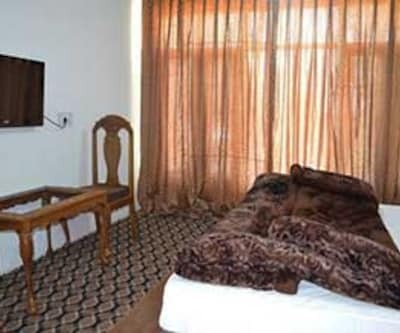 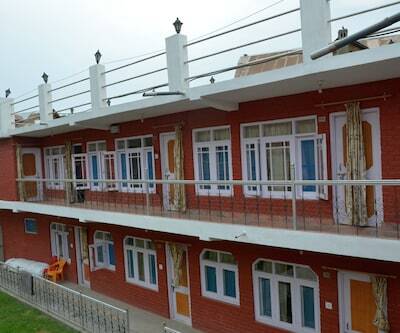 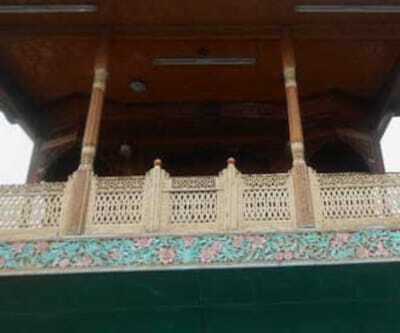 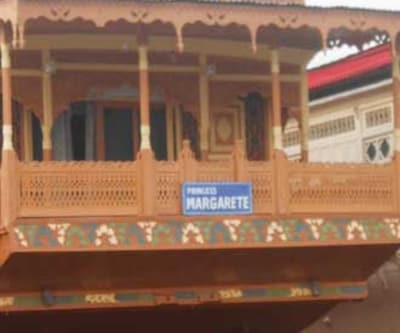 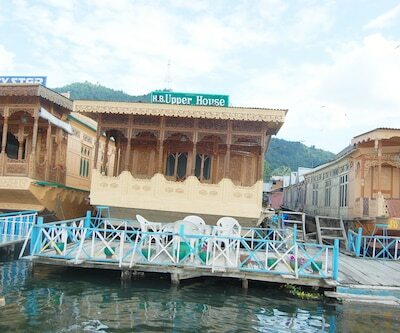 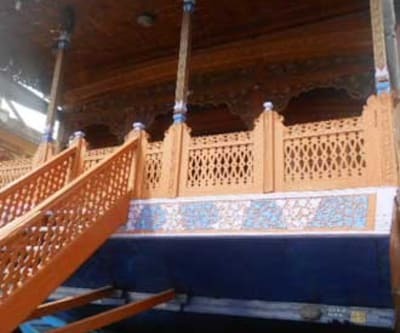 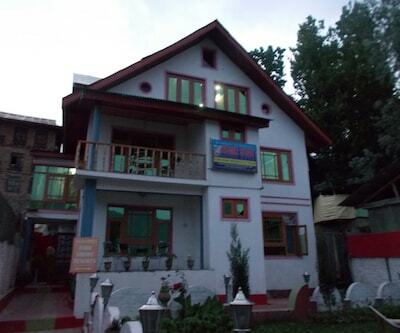 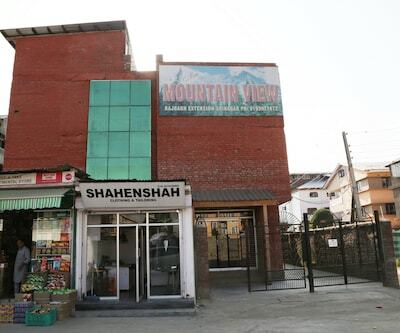 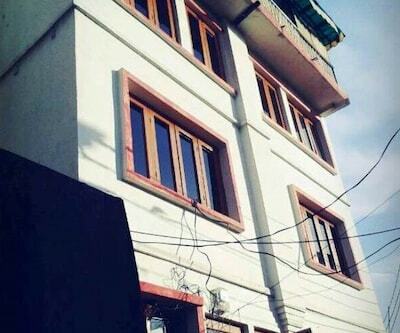 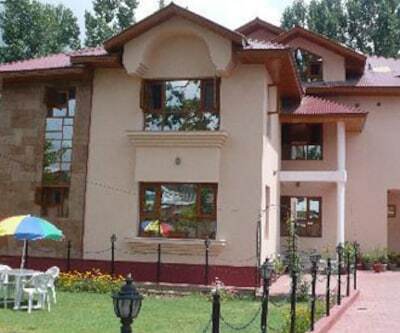 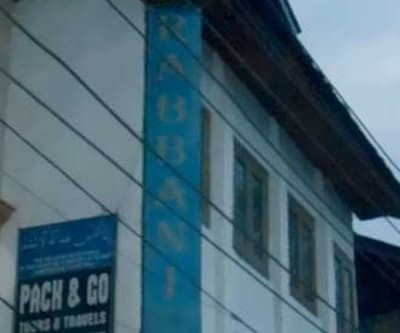 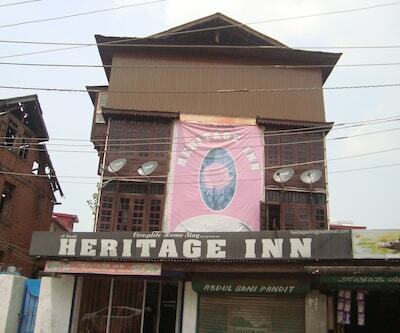 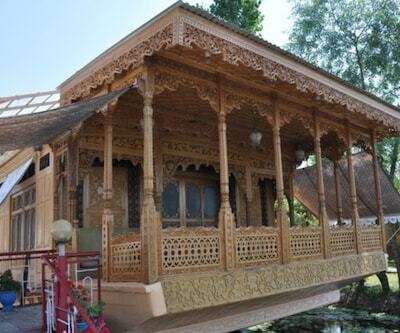 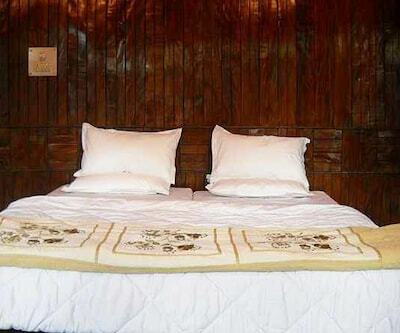 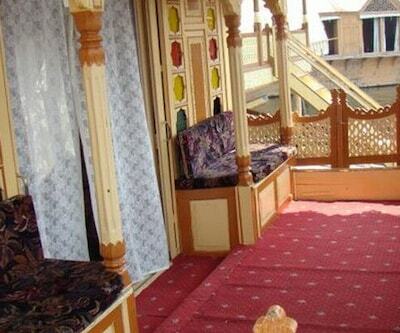 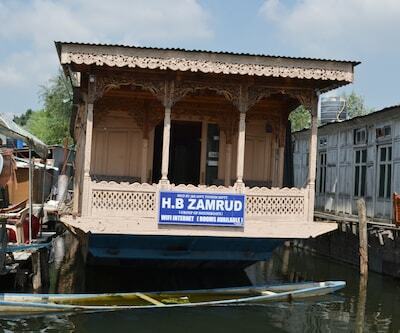 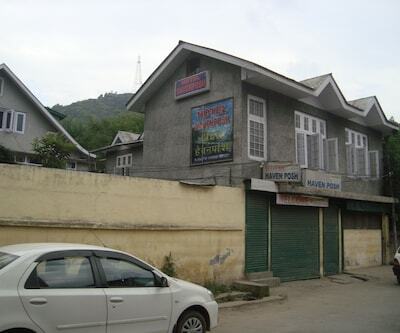 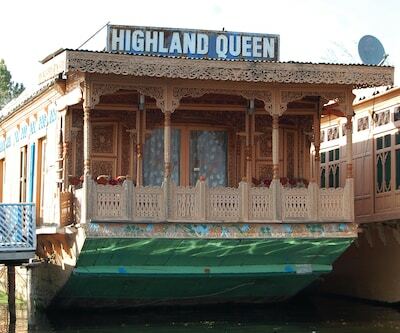 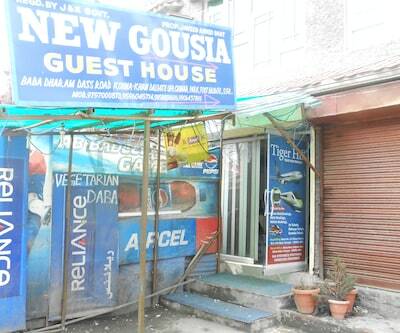 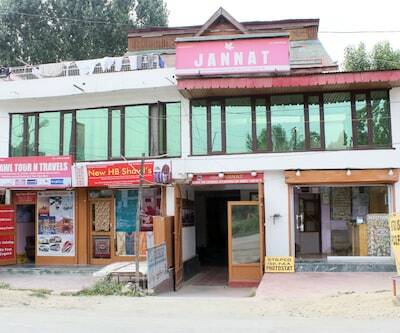 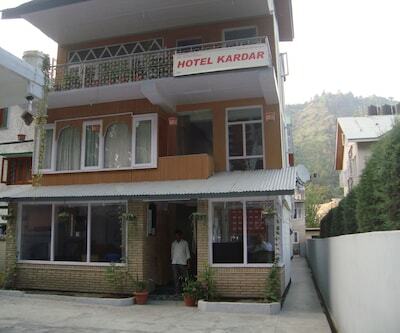 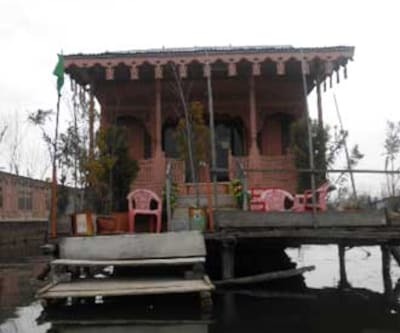 Hotel Shireen is situated at a distance of 1 km from famous Lal chowk.